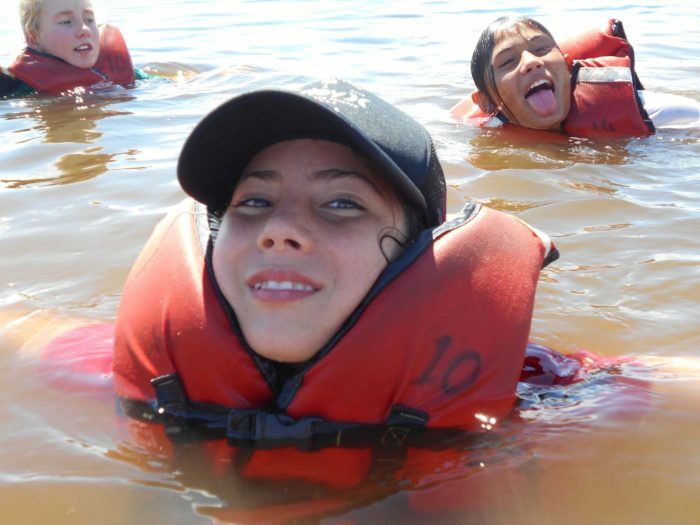 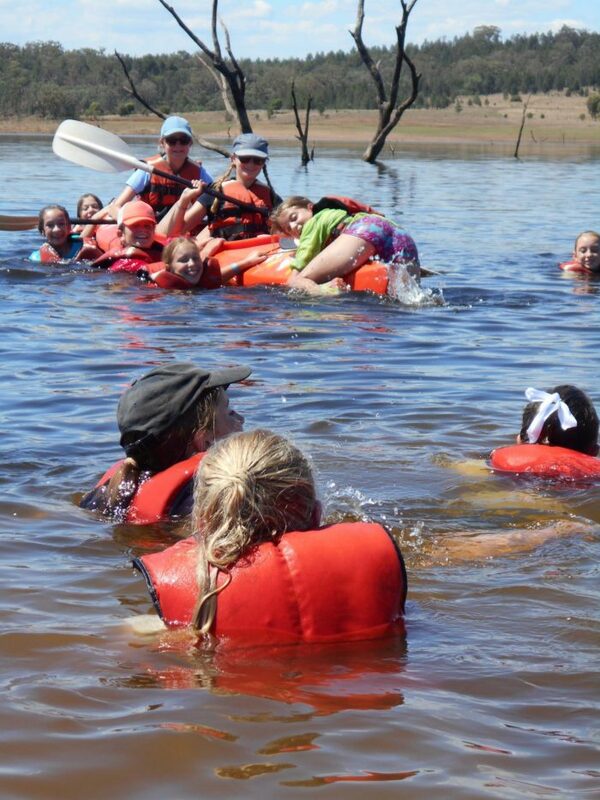 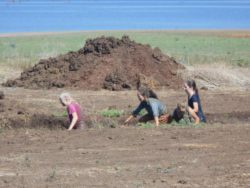 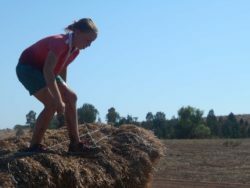 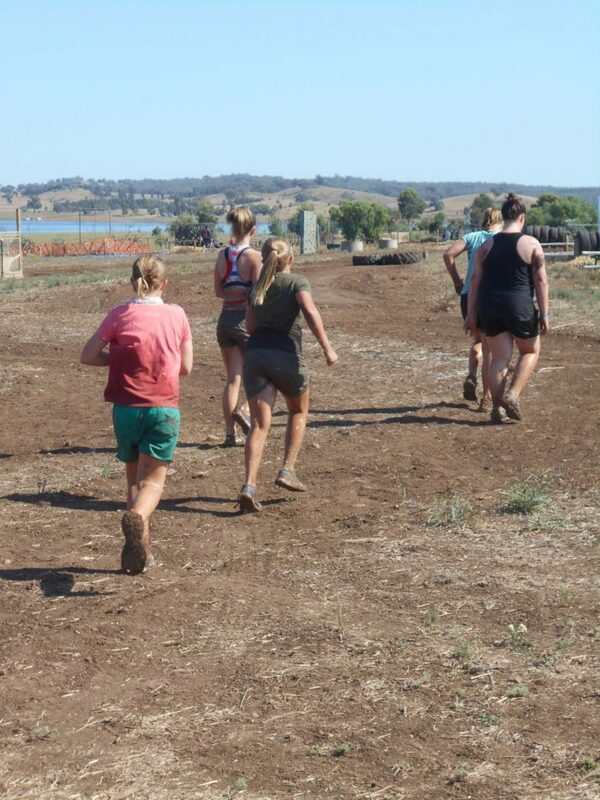 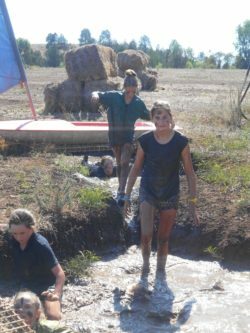 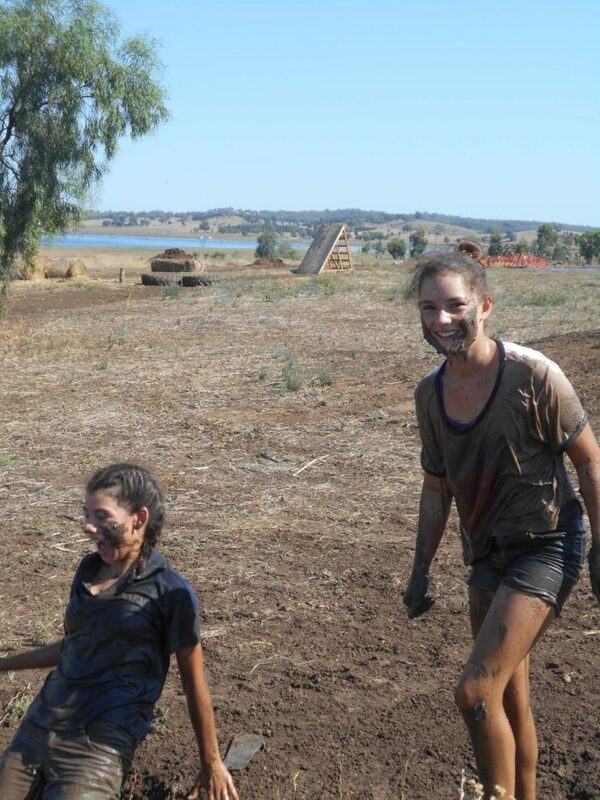 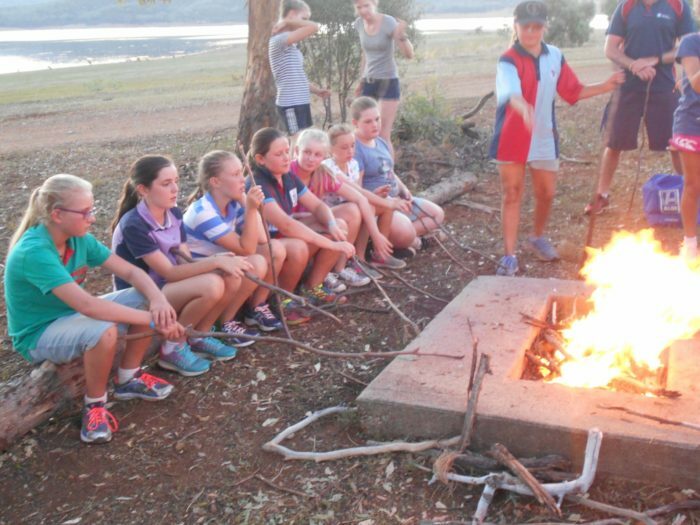 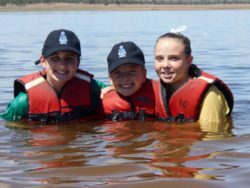 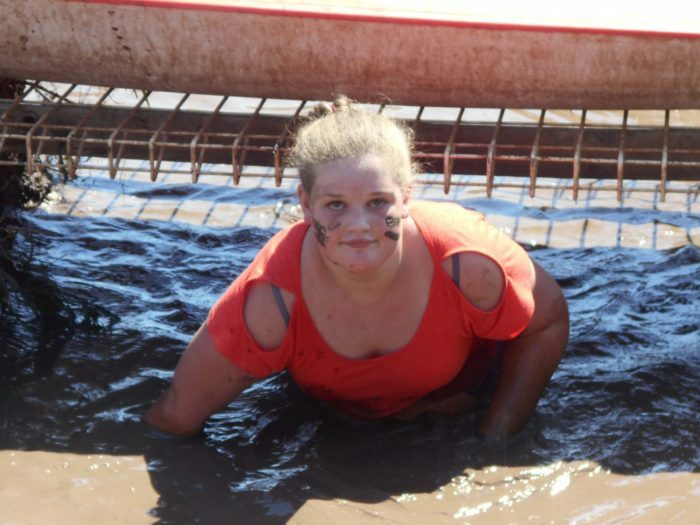 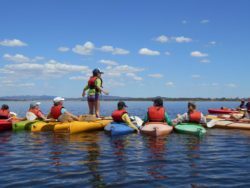 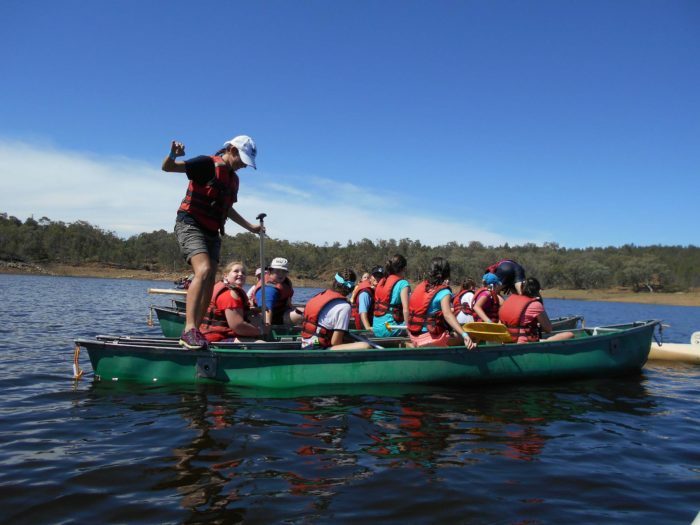 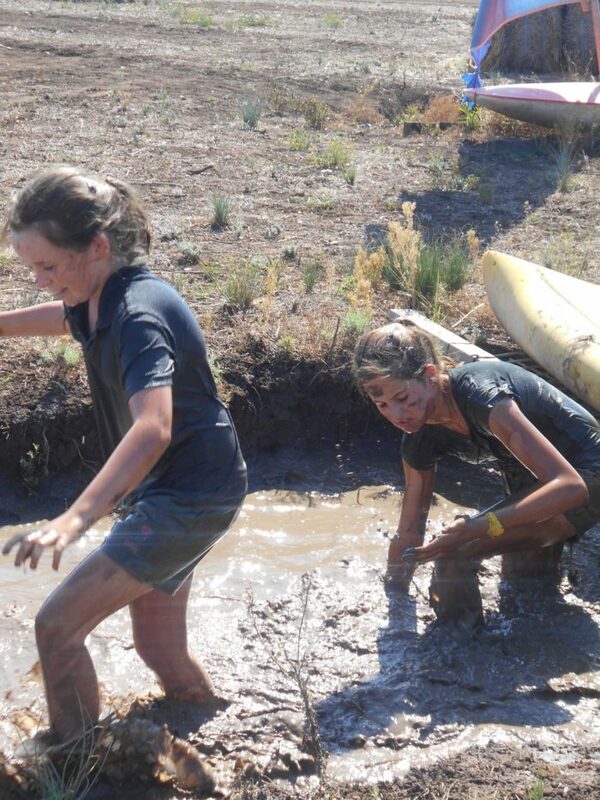 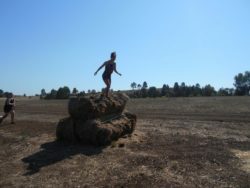 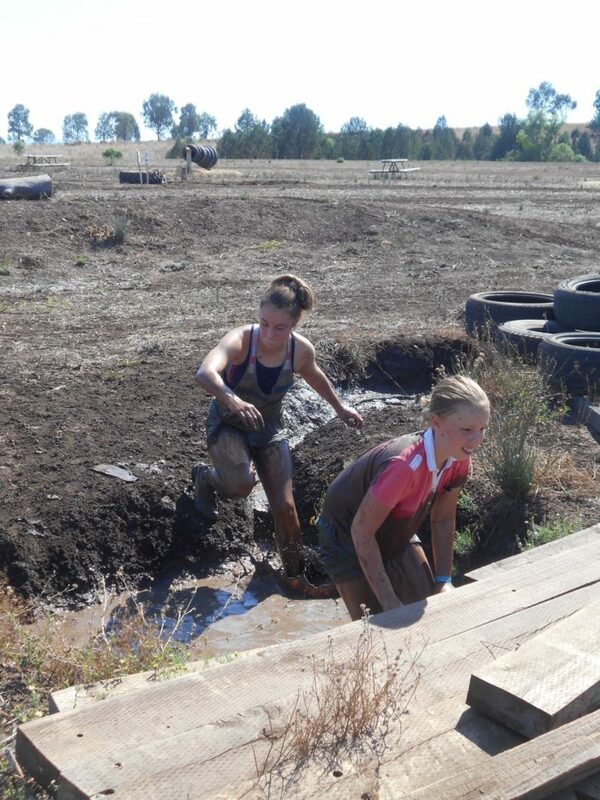 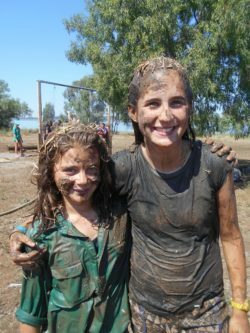 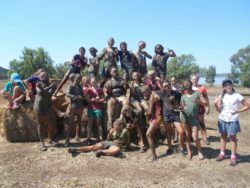 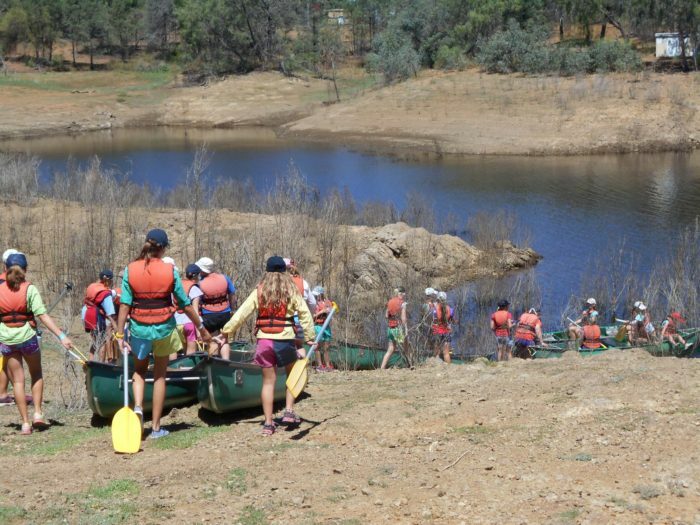 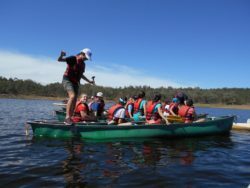 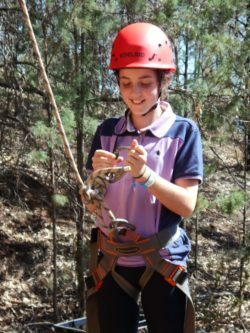 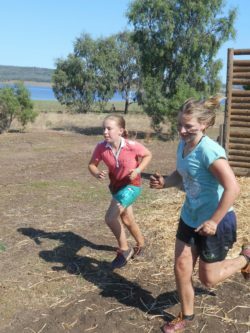 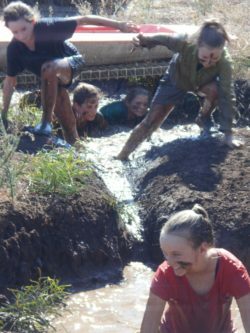 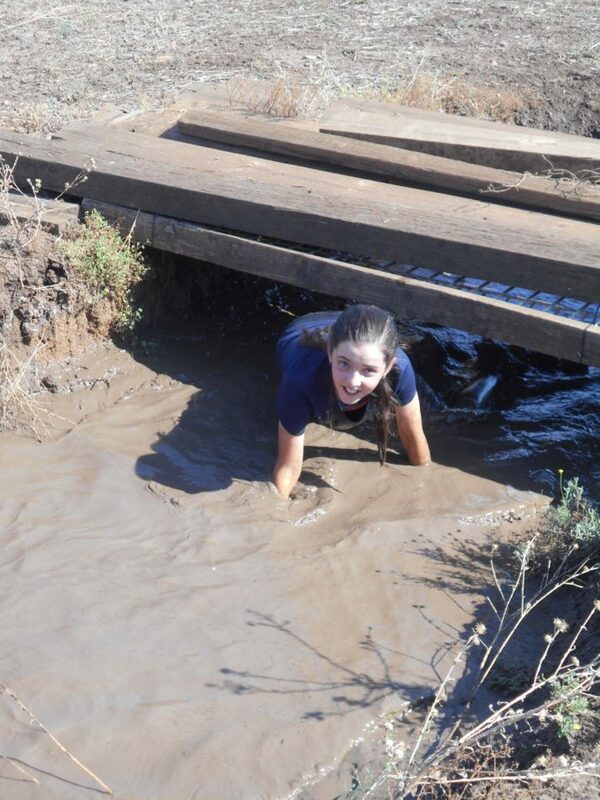 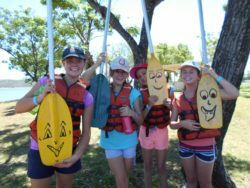 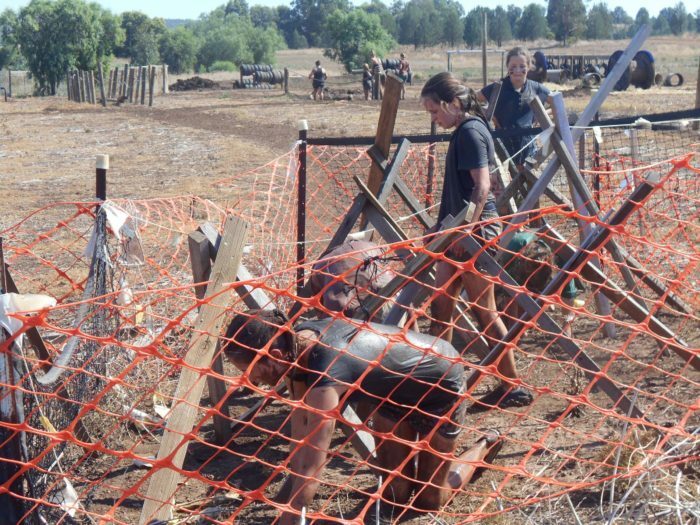 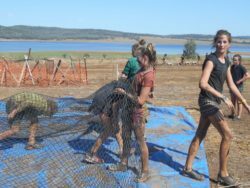 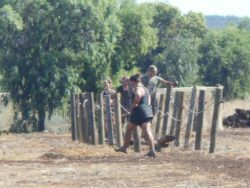 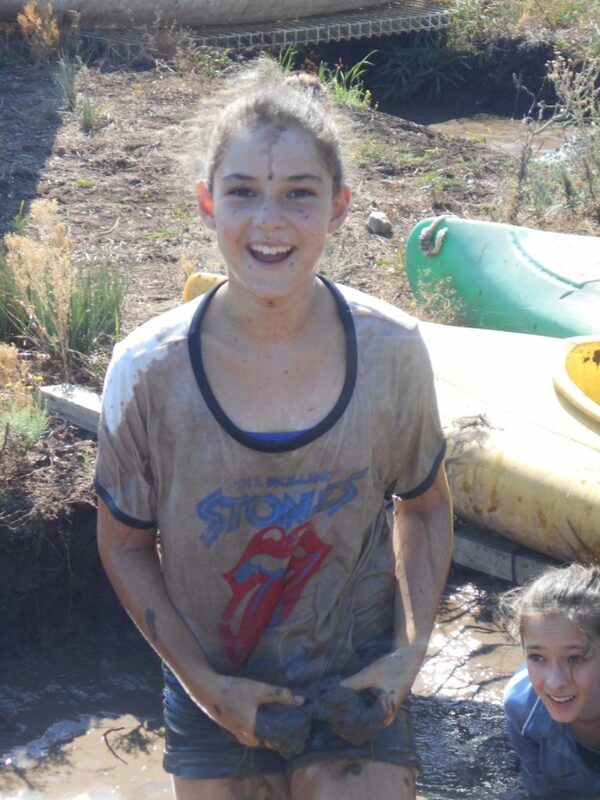 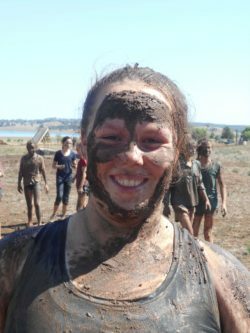 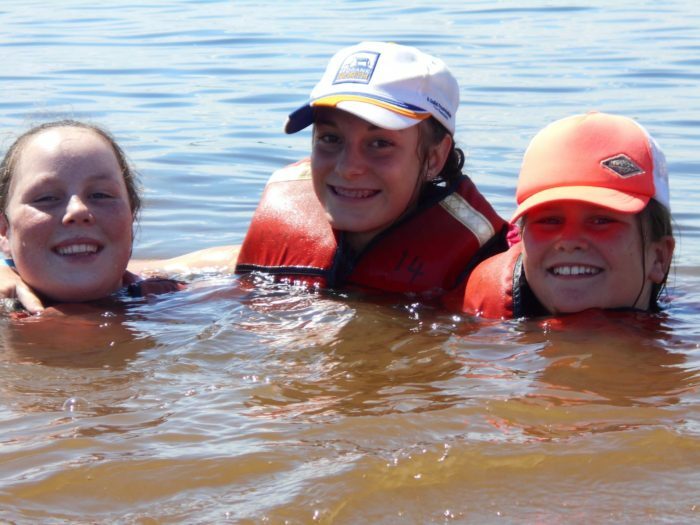 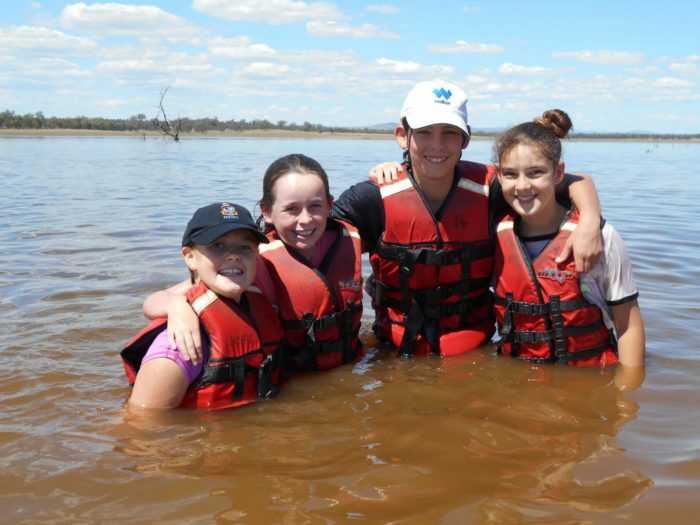 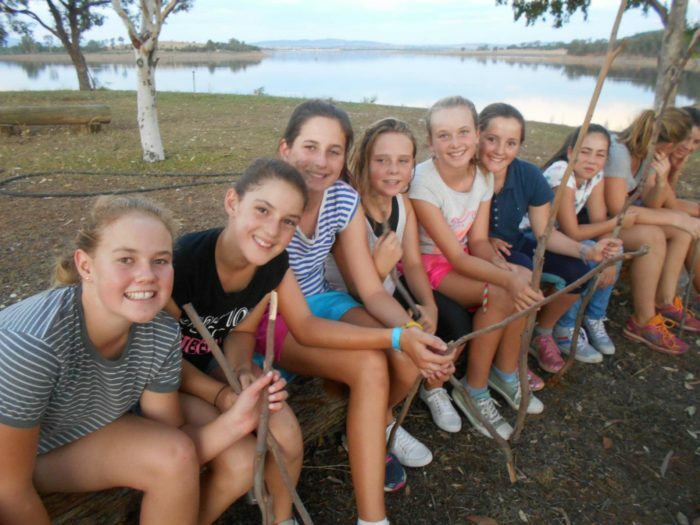 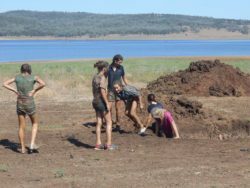 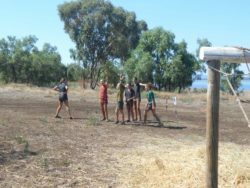 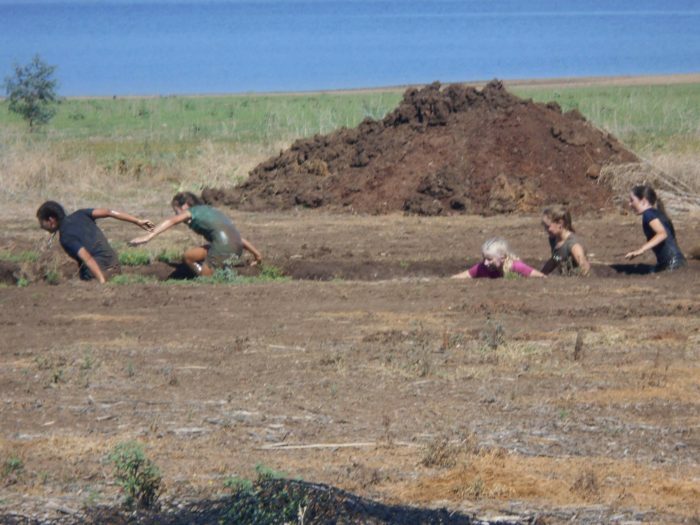 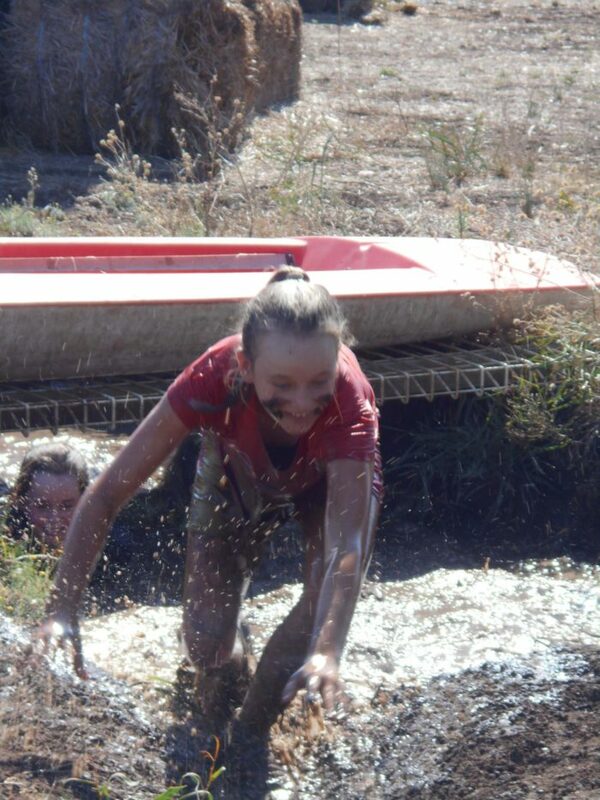 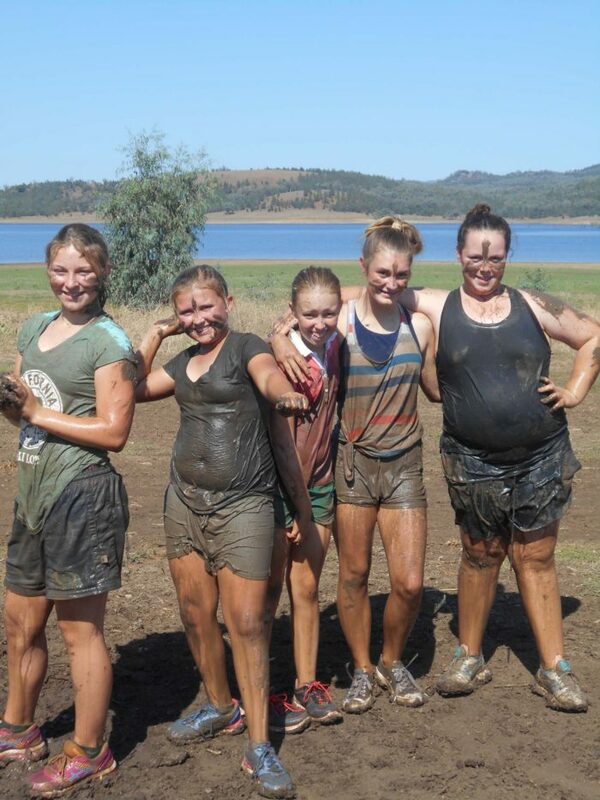 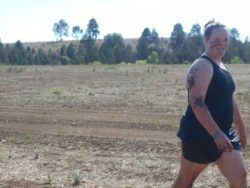 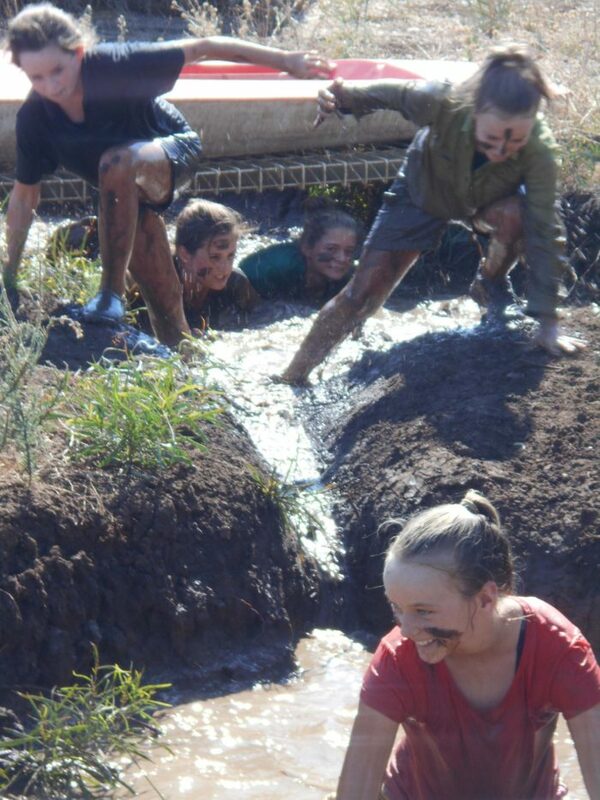 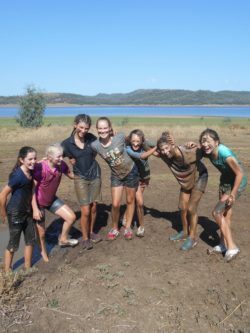 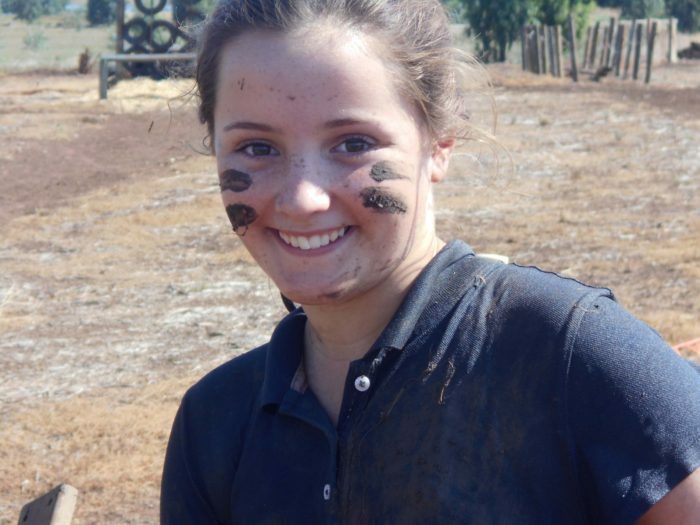 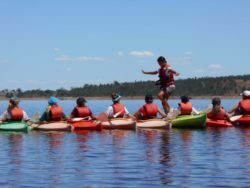 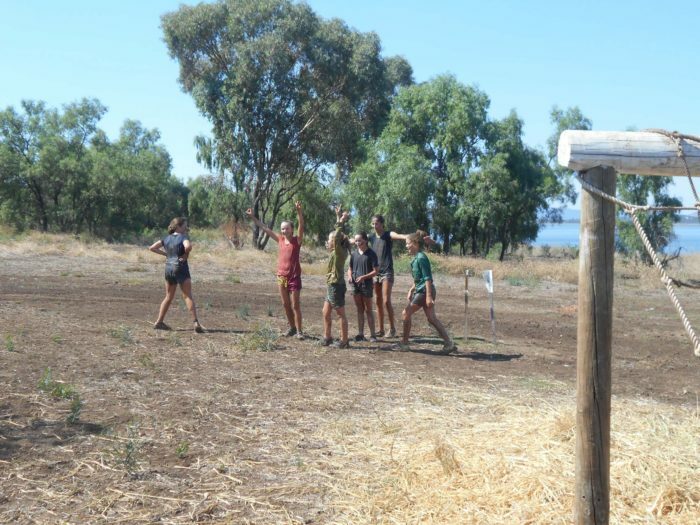 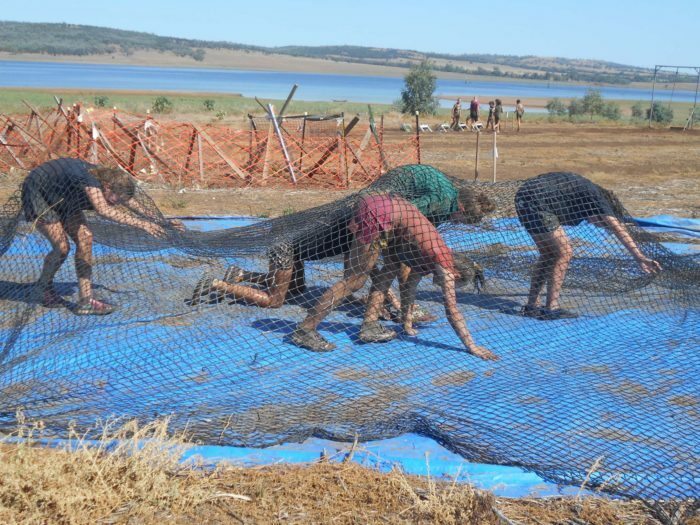 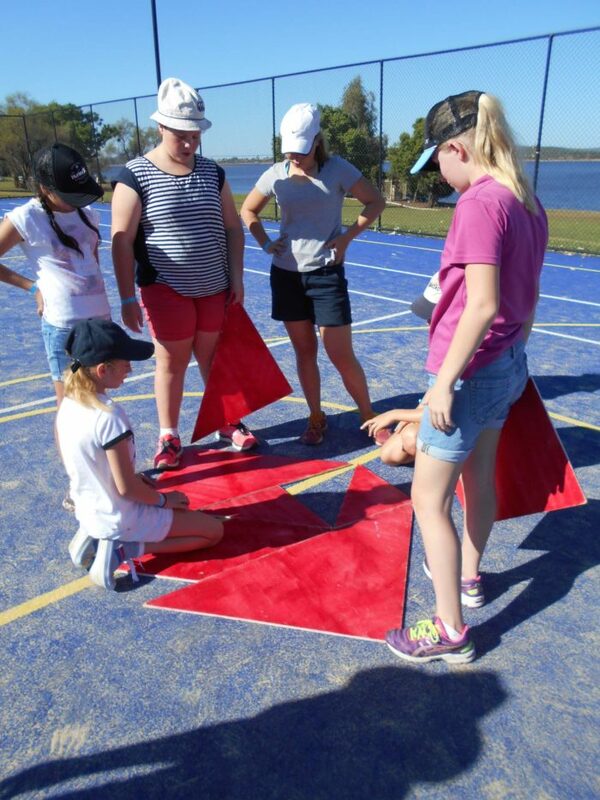 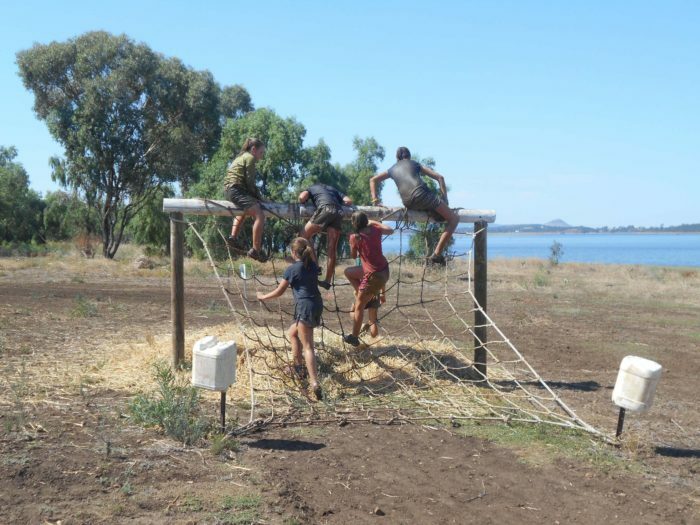 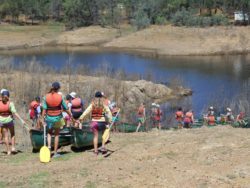 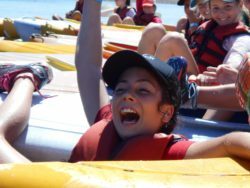 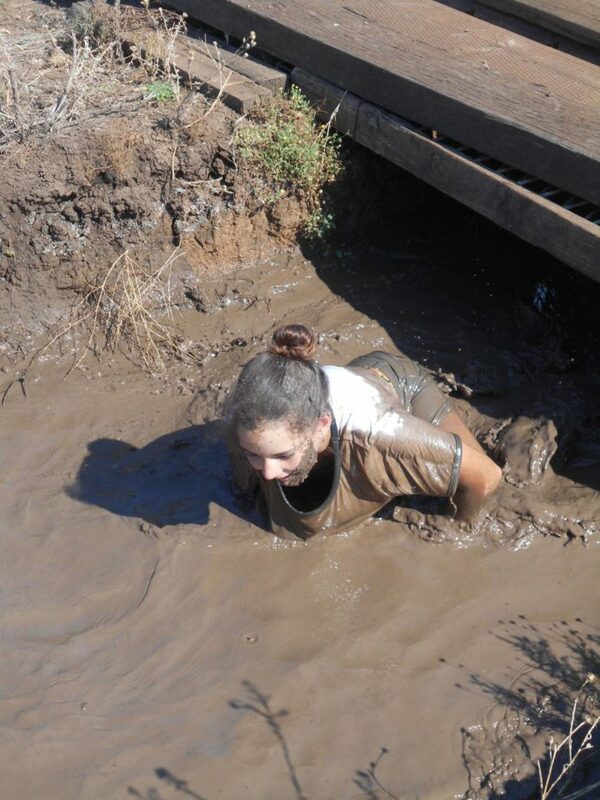 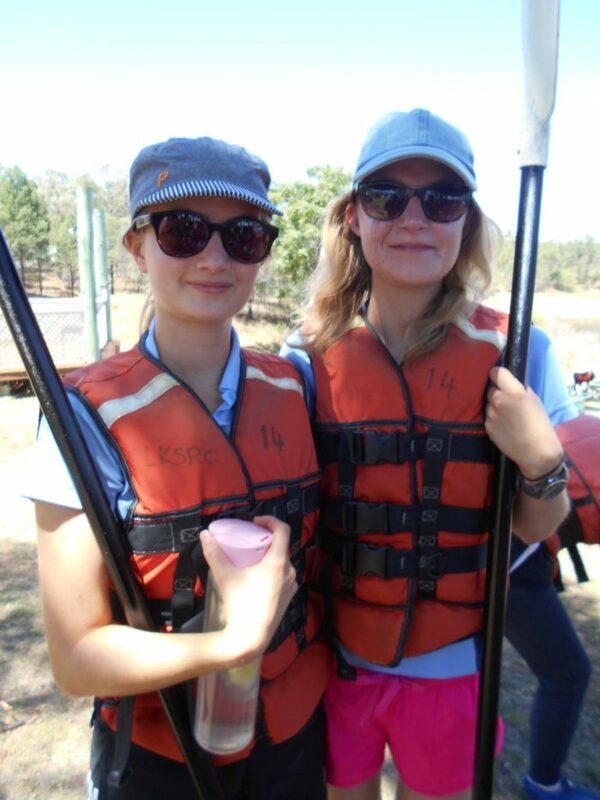 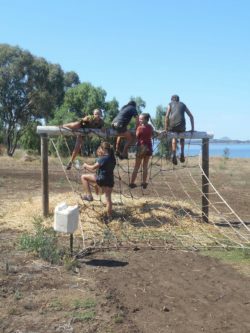 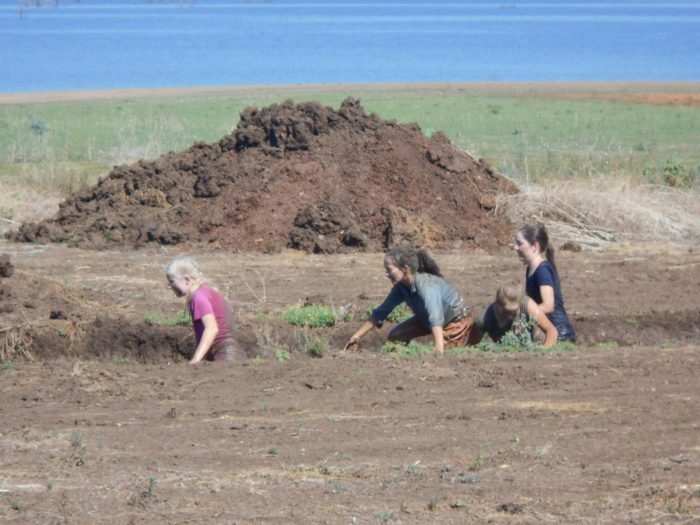 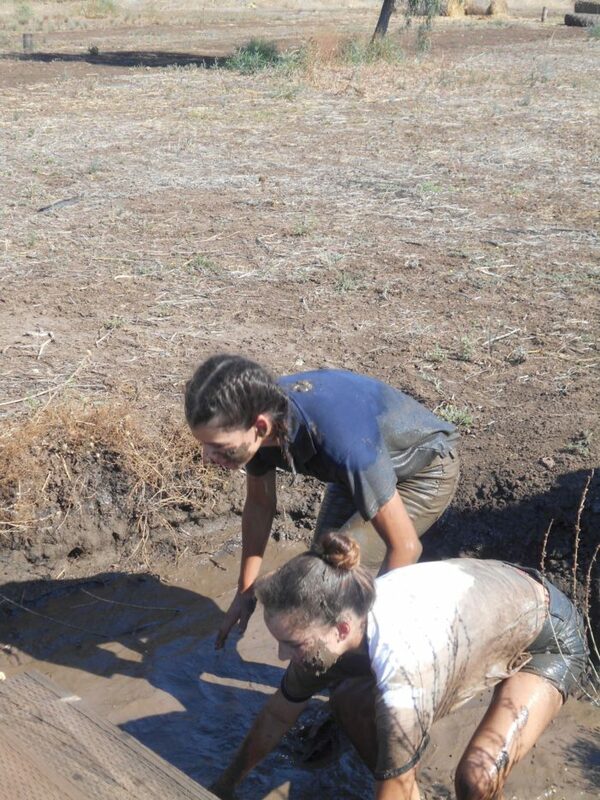 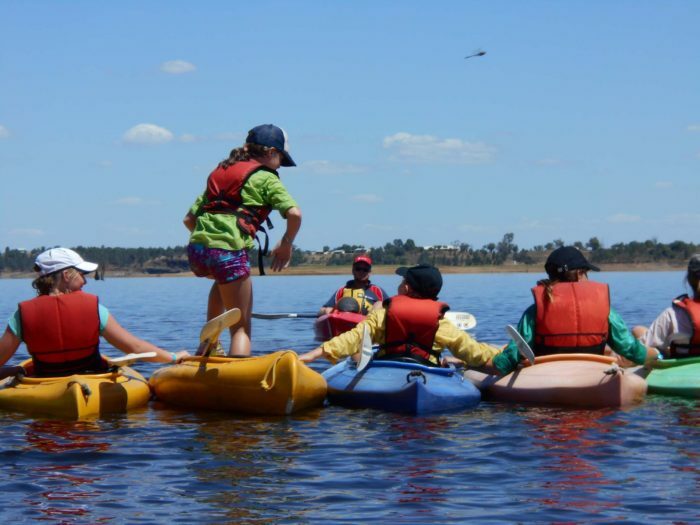 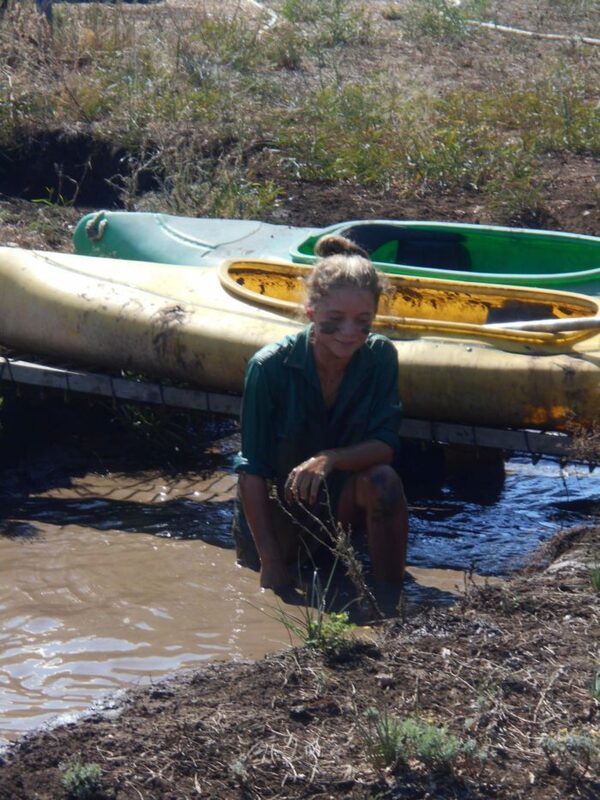 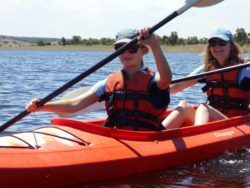 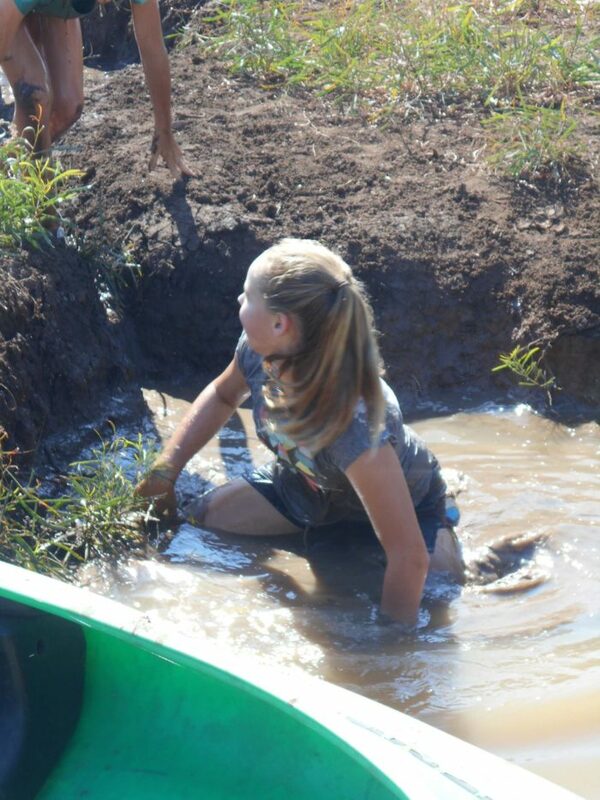 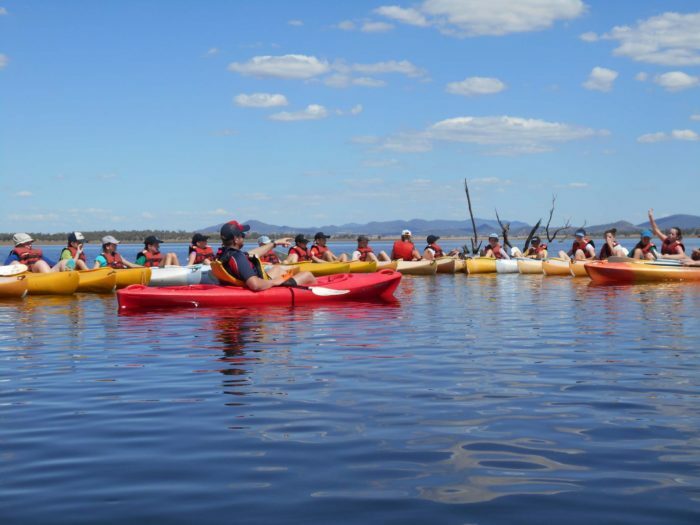 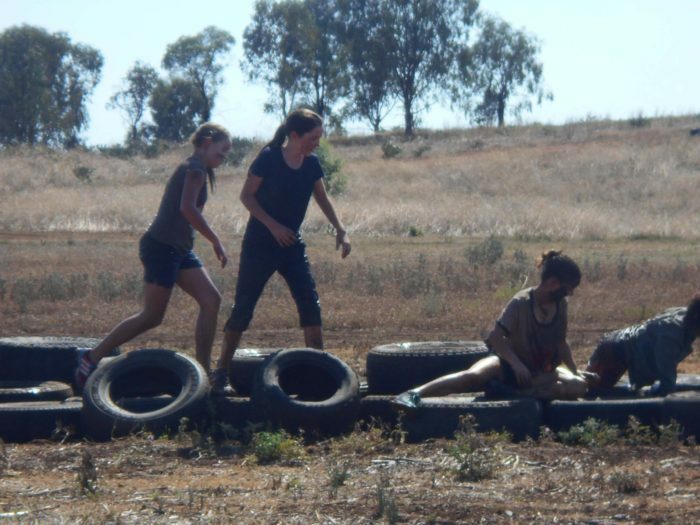 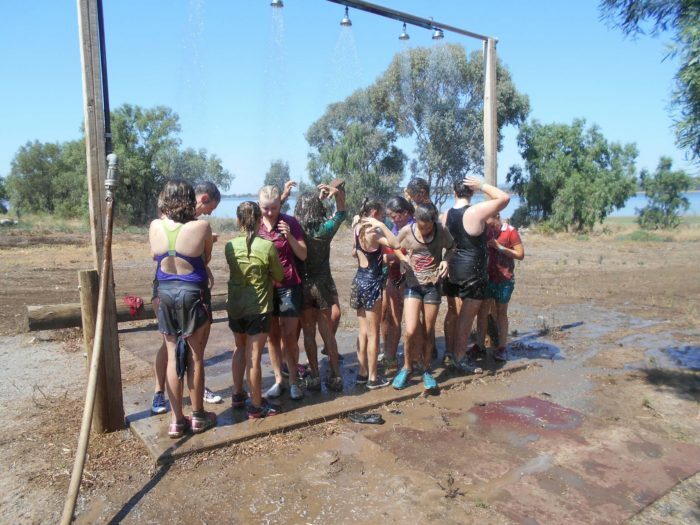 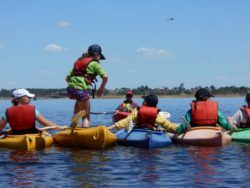 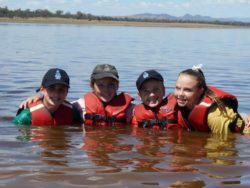 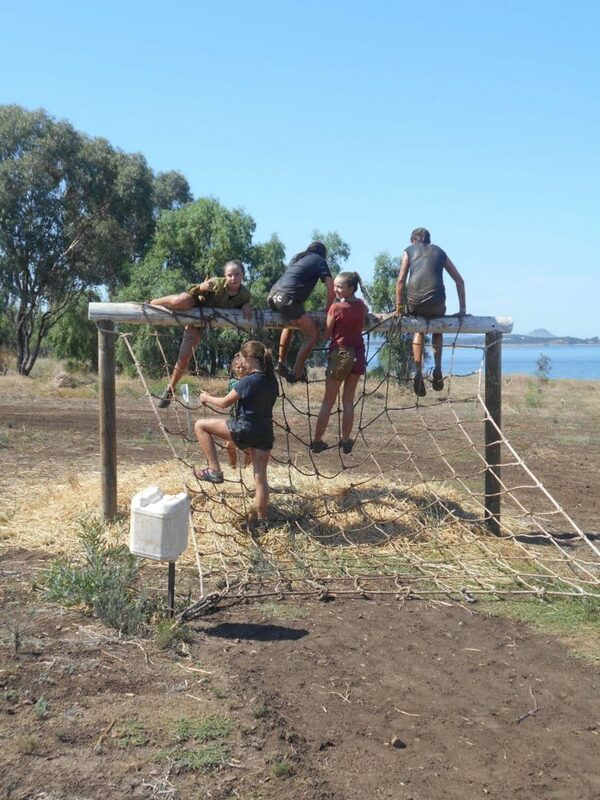 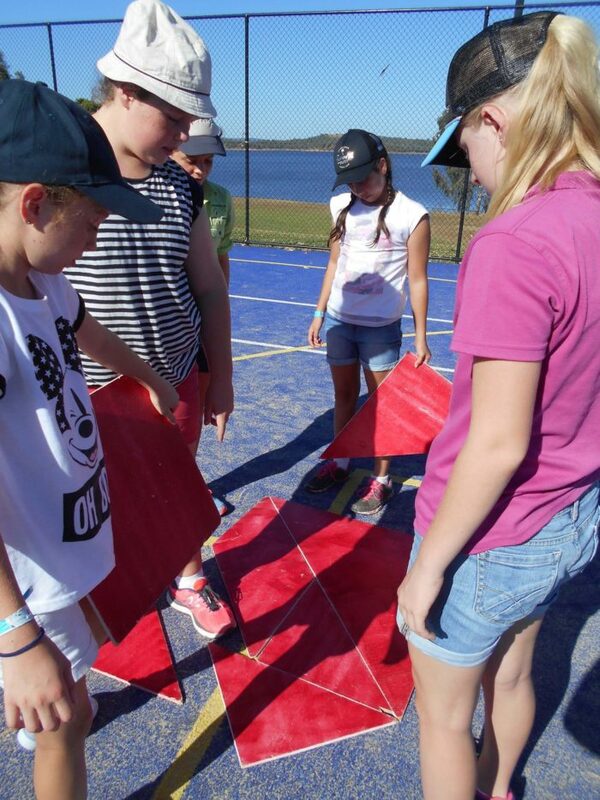 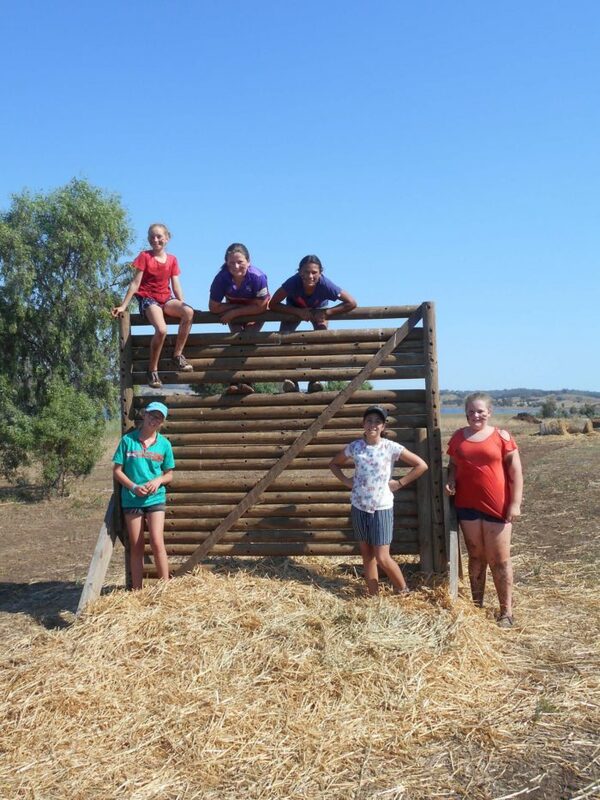 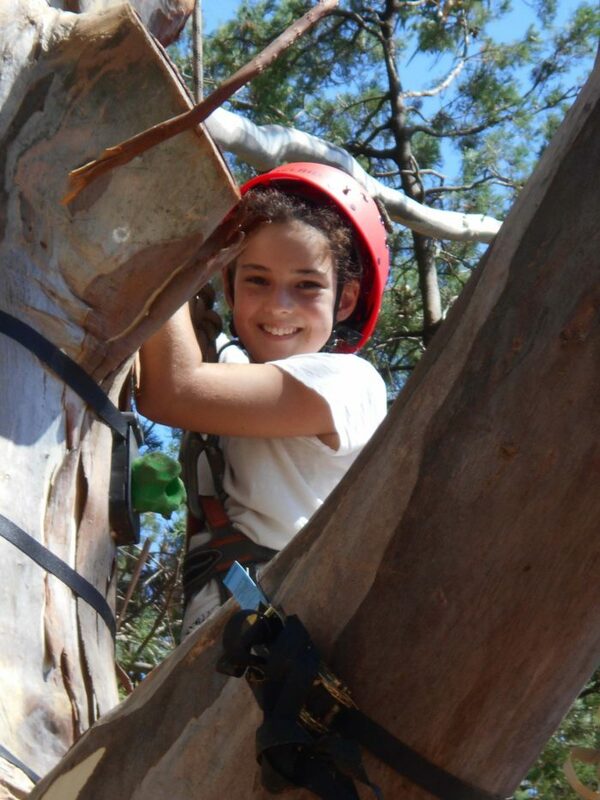 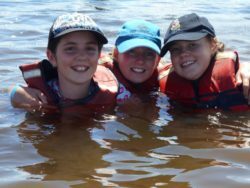 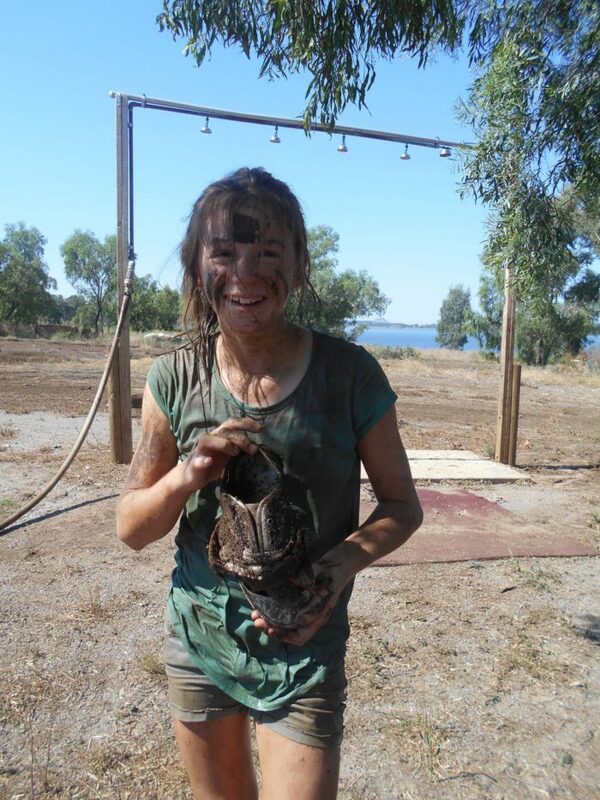 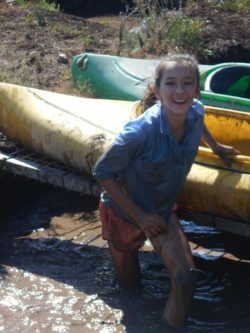 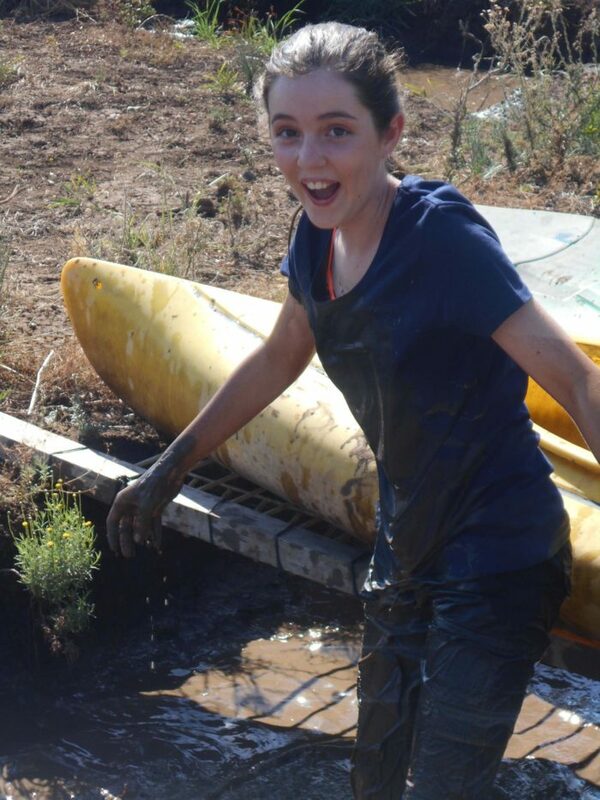 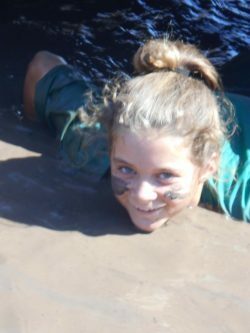 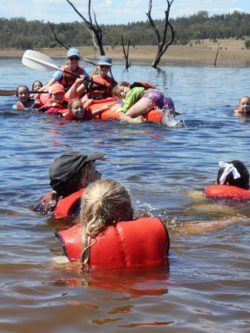 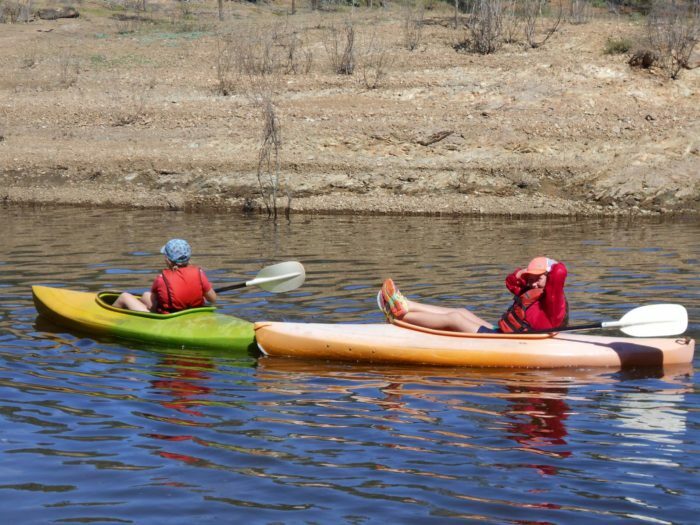 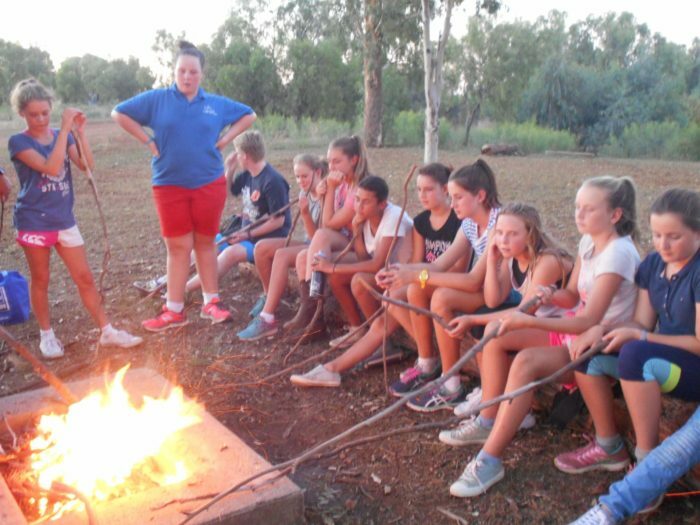 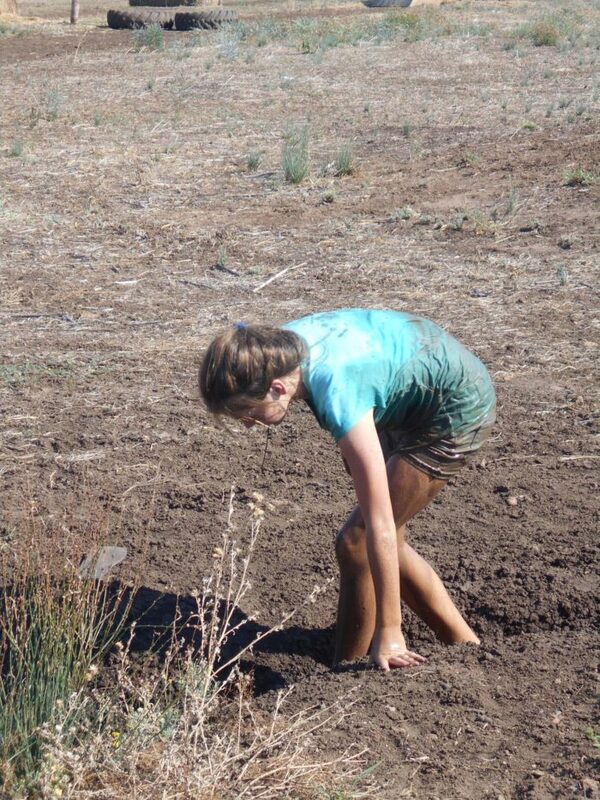 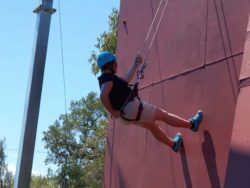 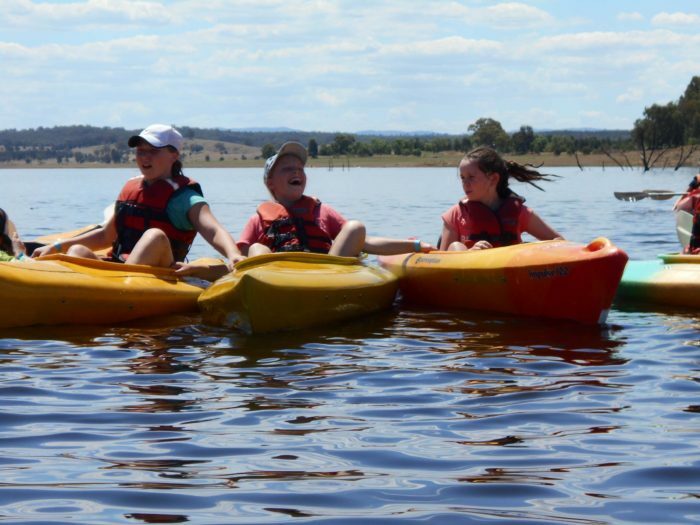 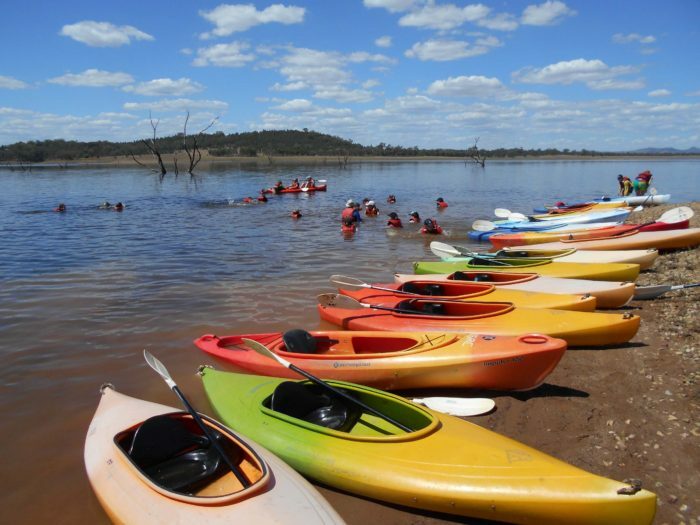 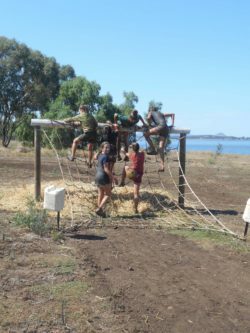 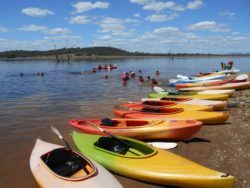 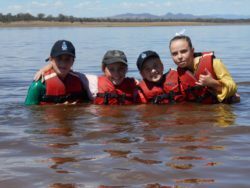 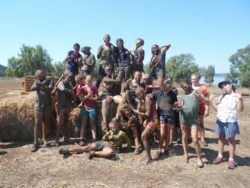 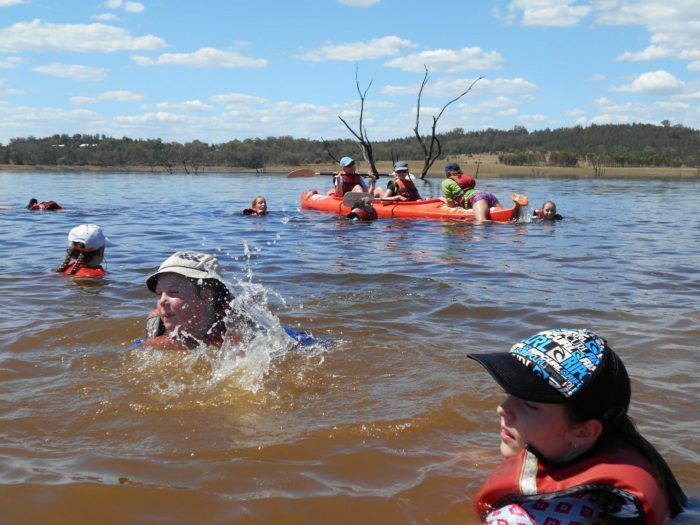 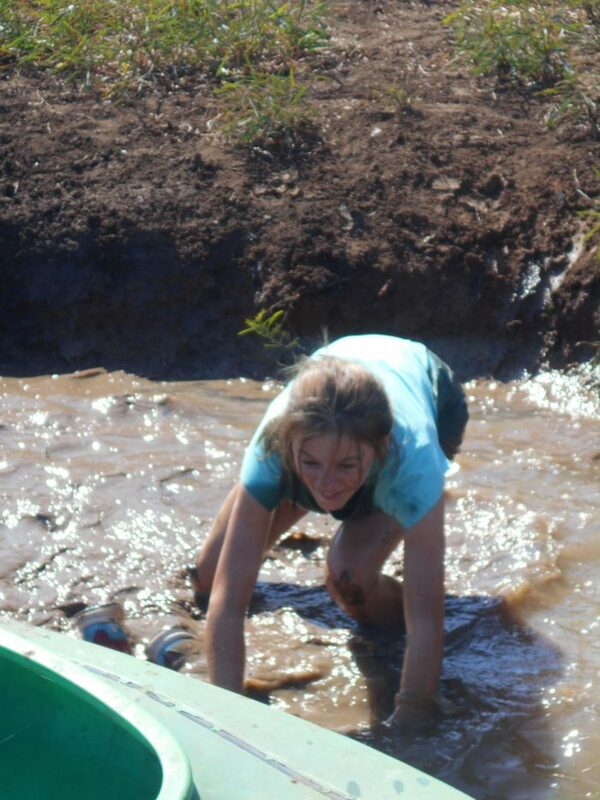 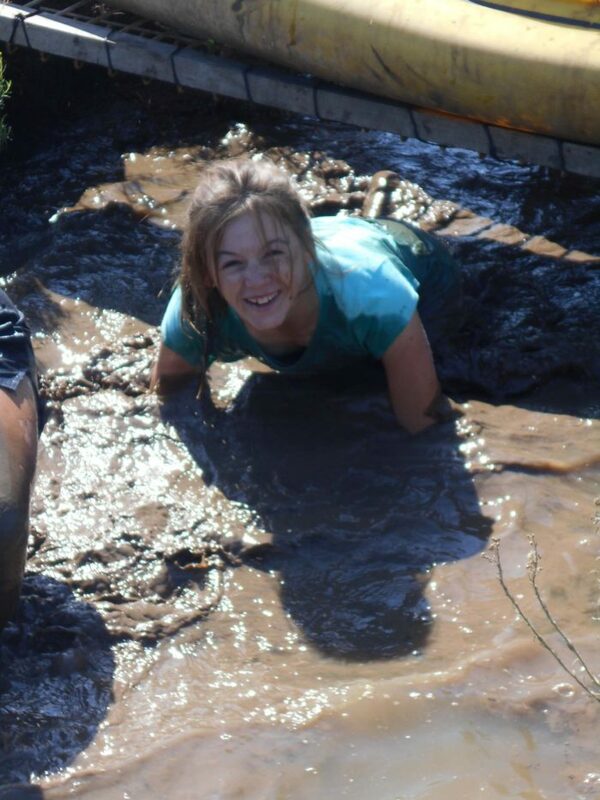 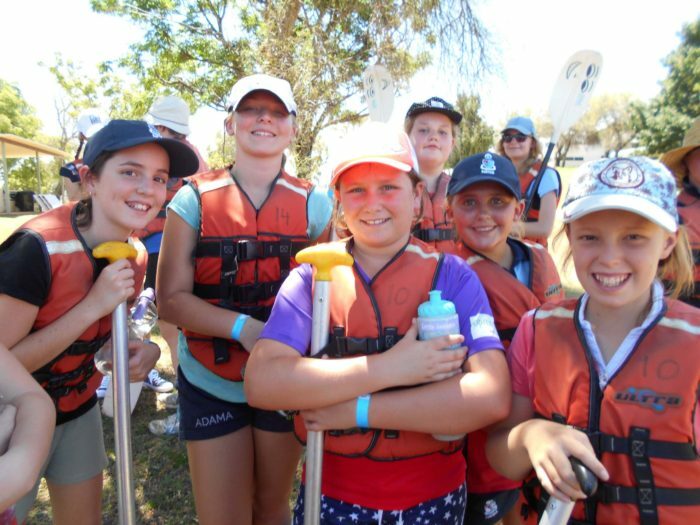 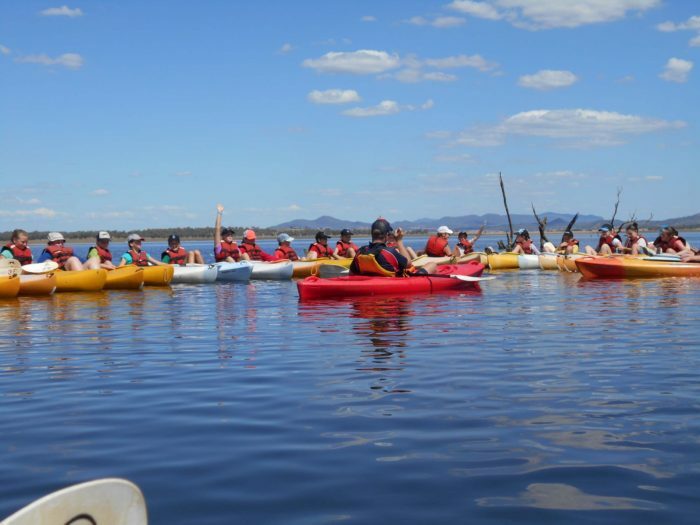 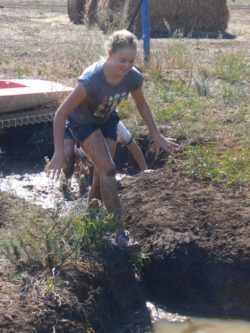 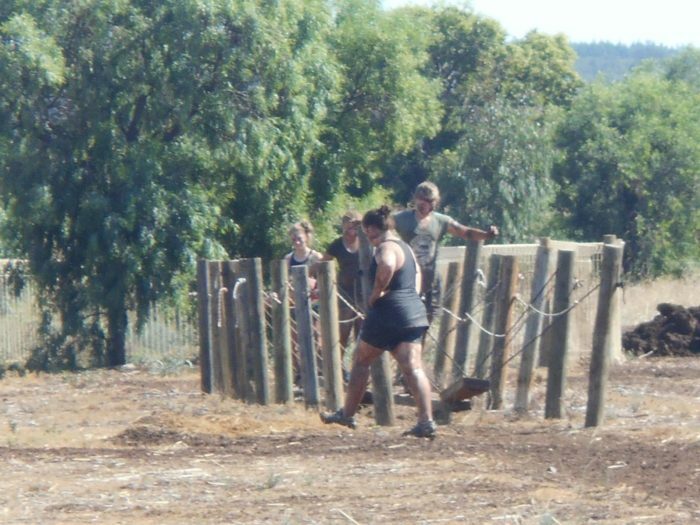 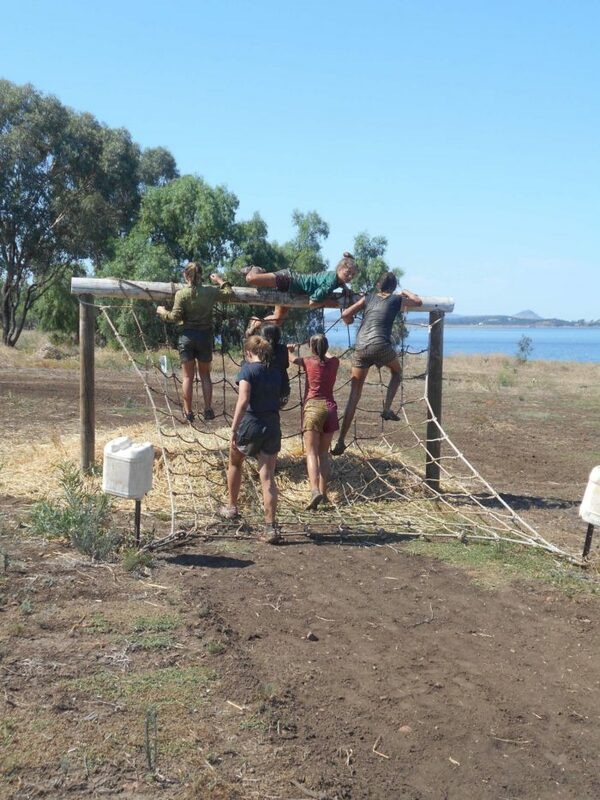 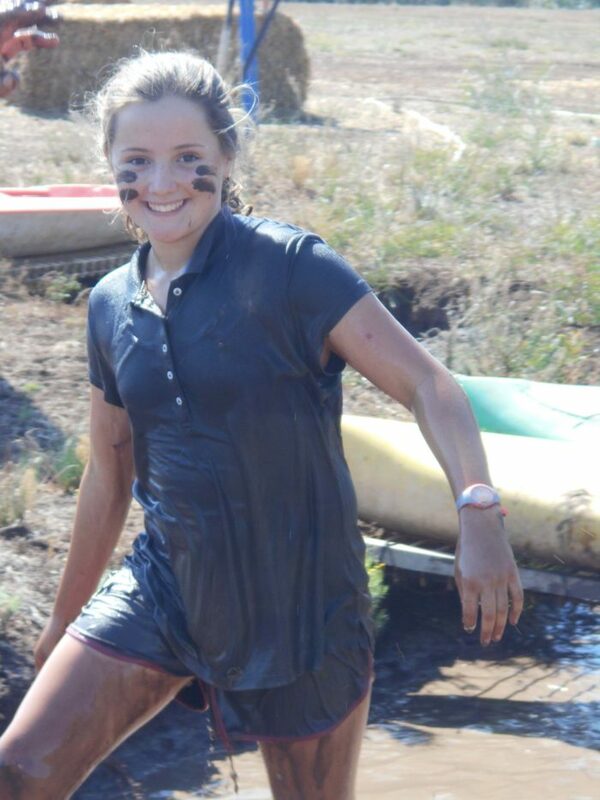 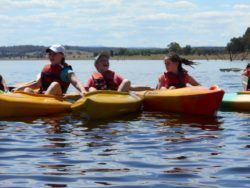 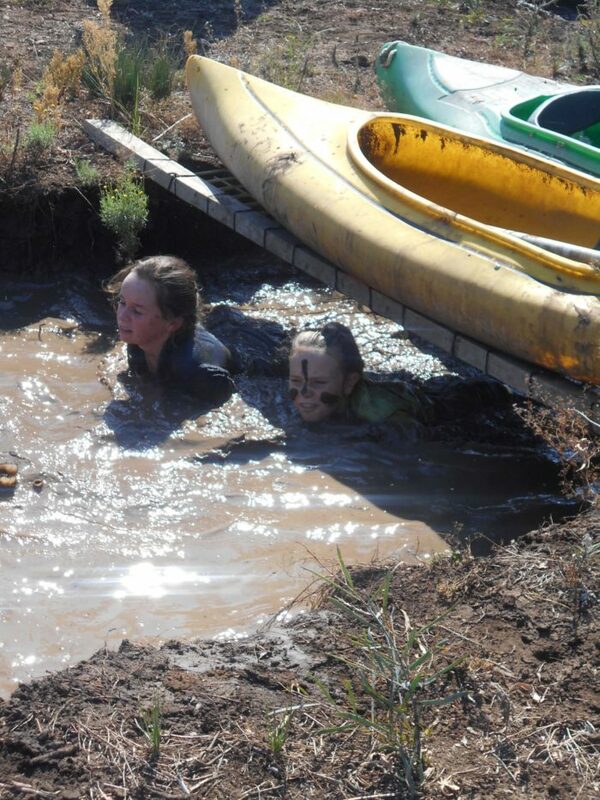 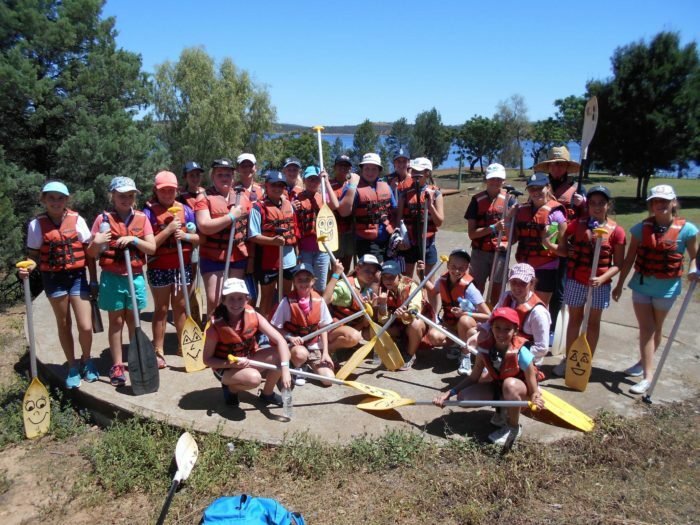 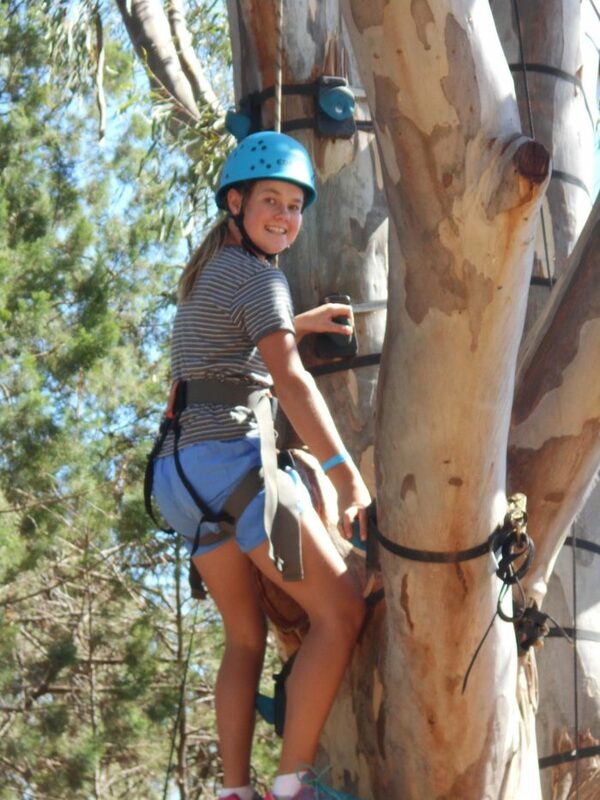 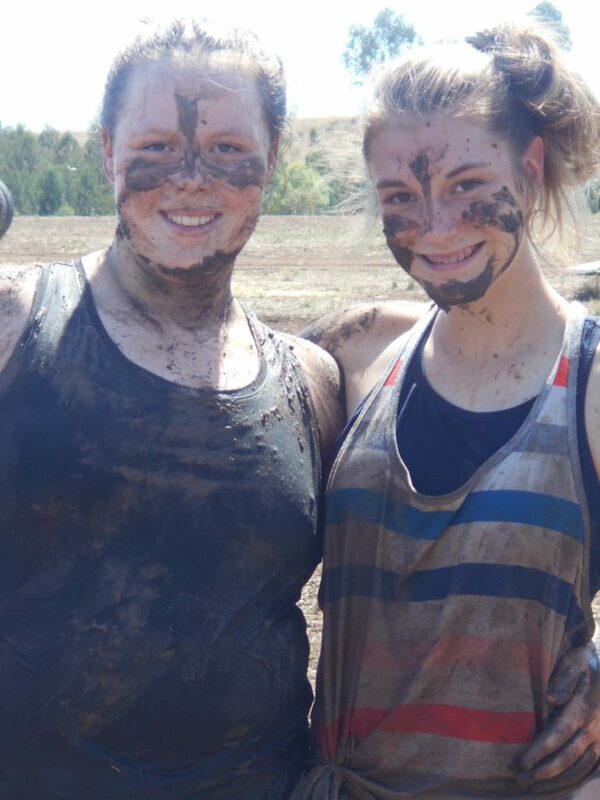 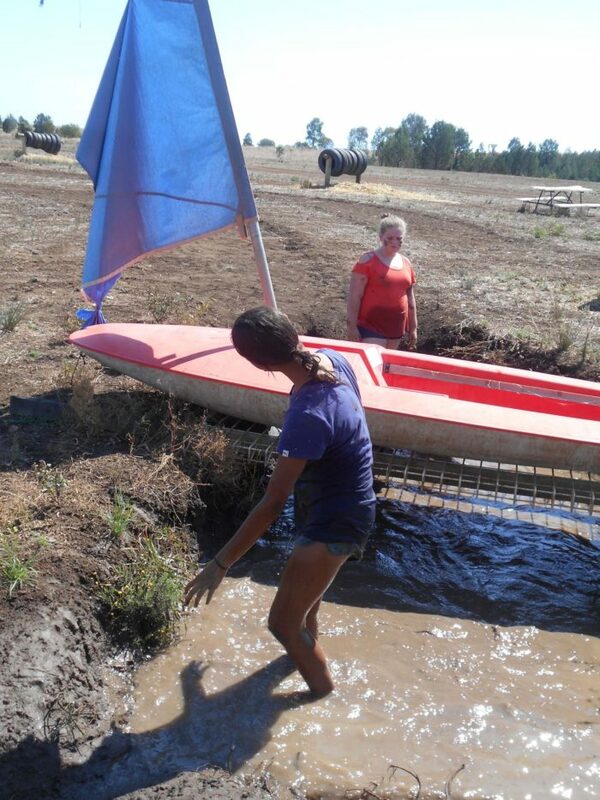 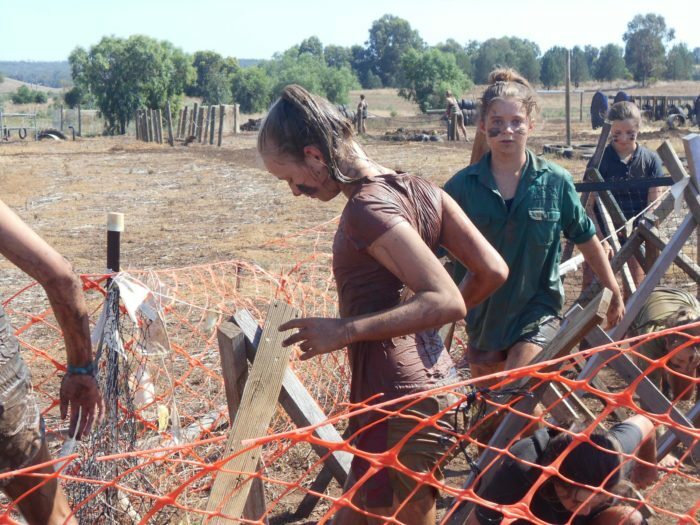 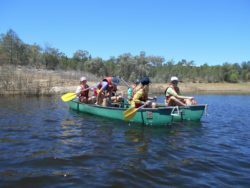 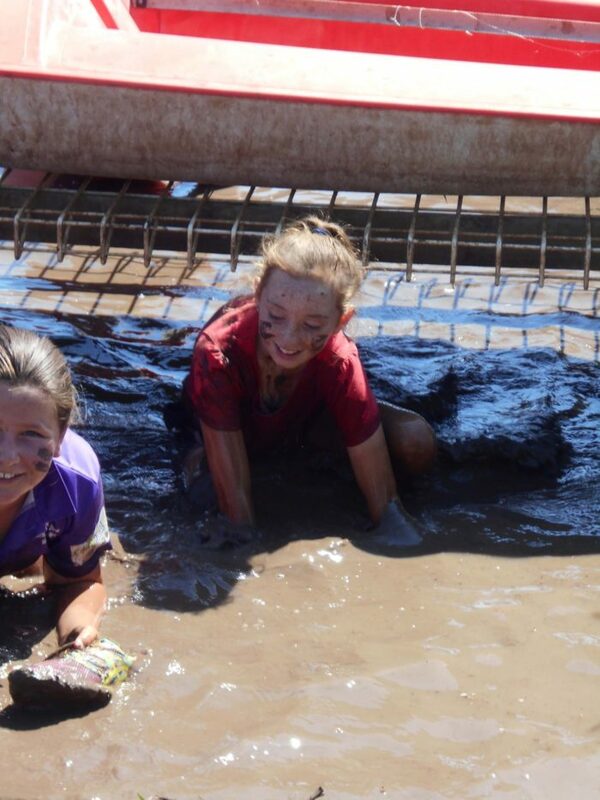 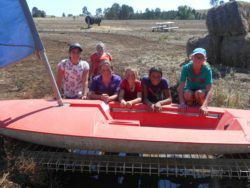 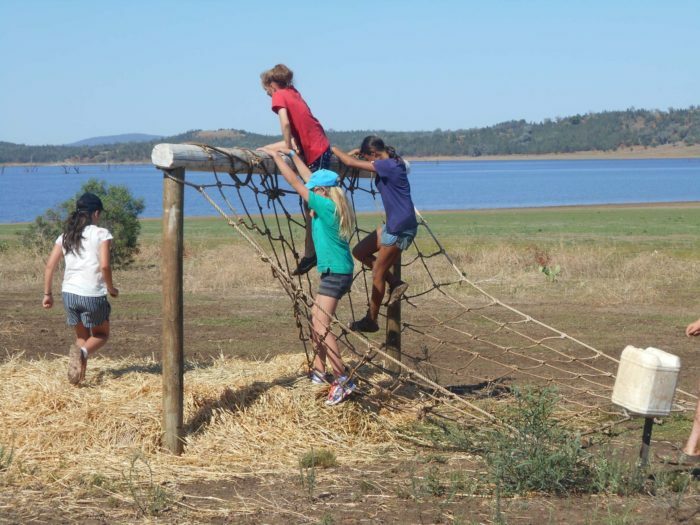 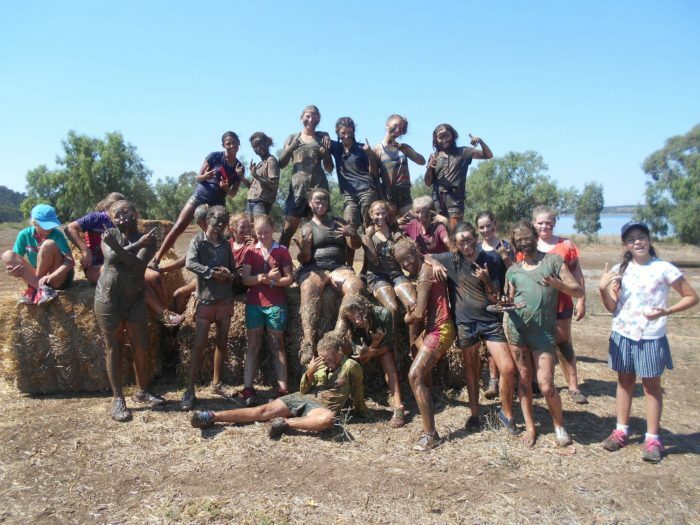 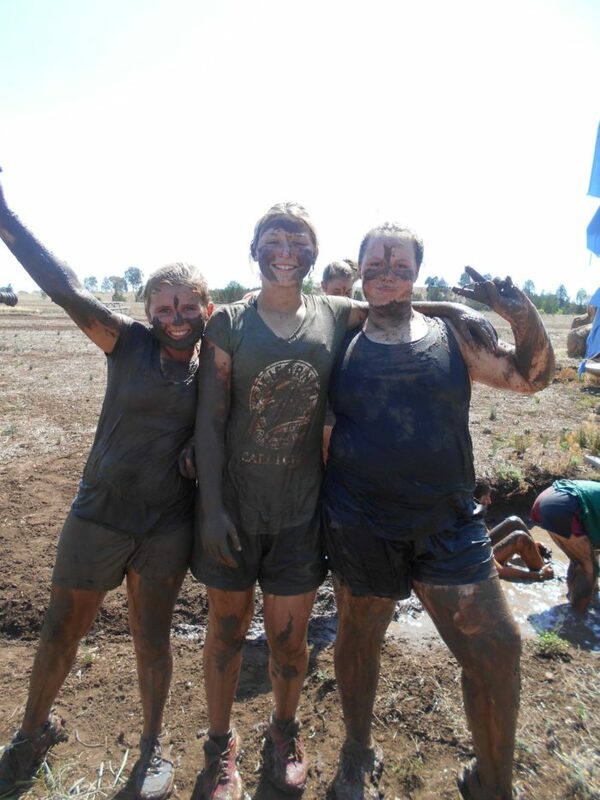 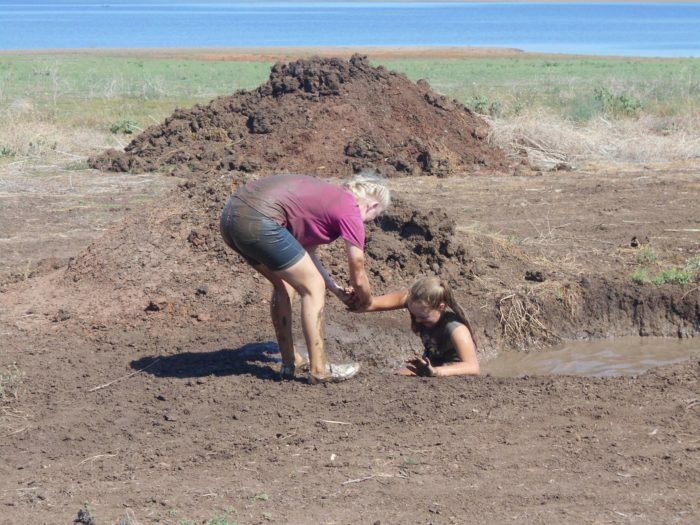 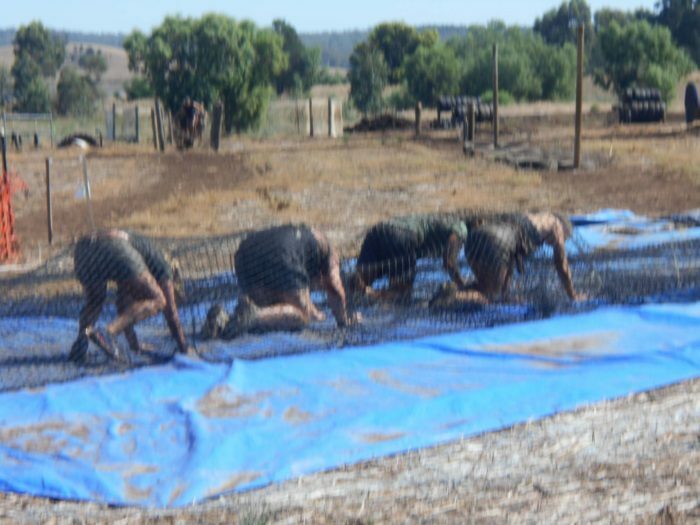 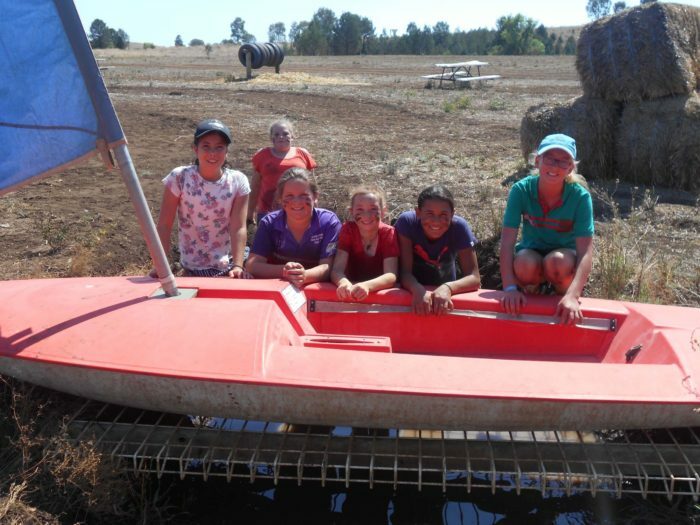 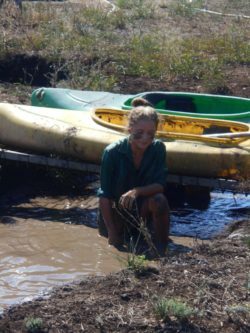 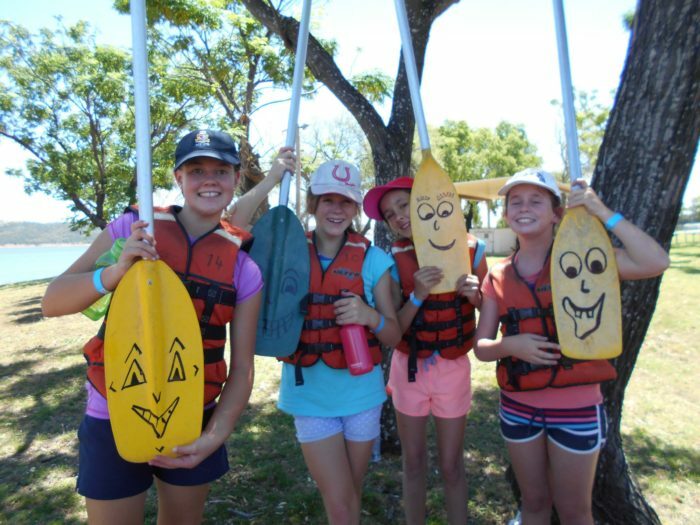 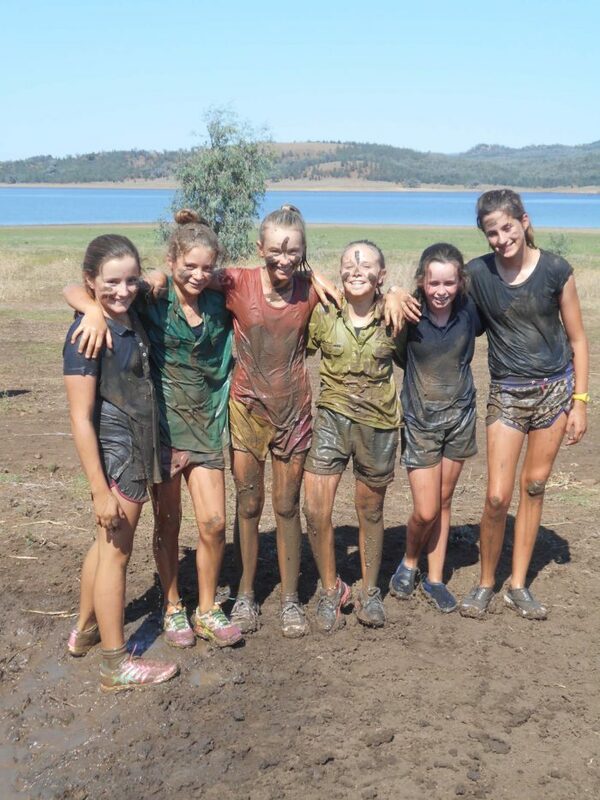 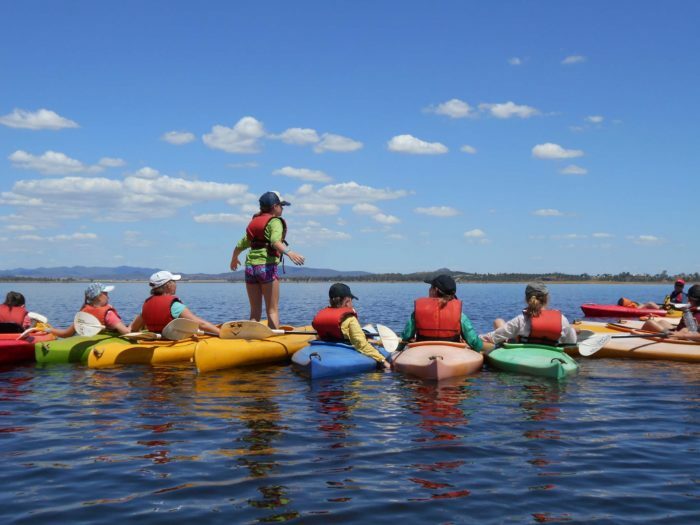 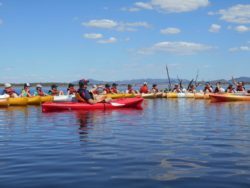 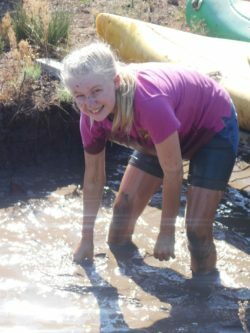 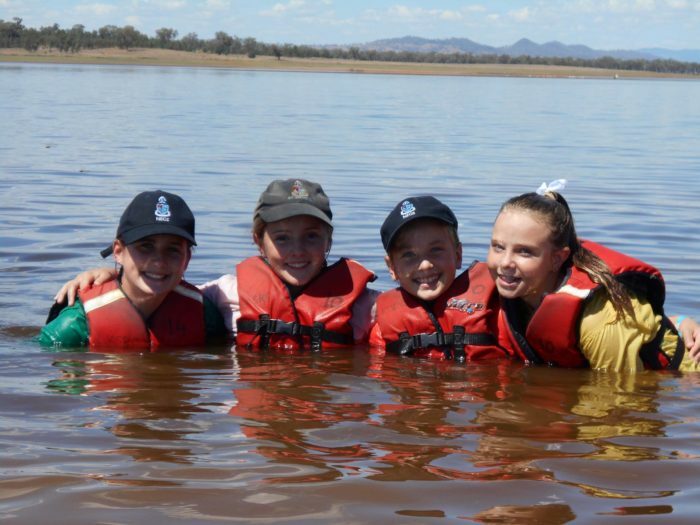 Year 7 participated in the Year 7 camp at Lake Keepit last week. 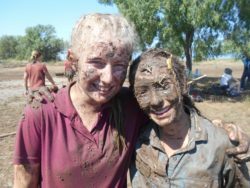 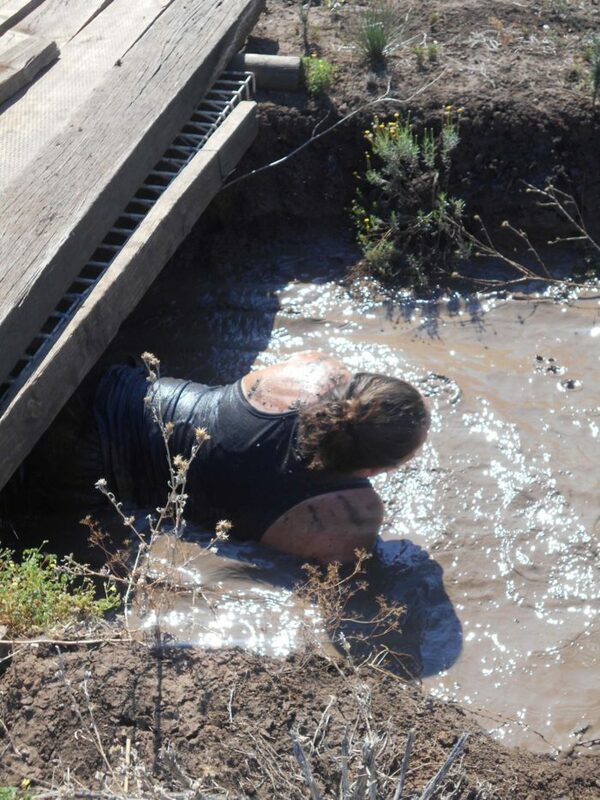 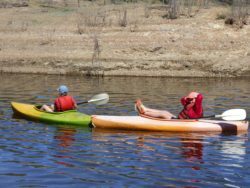 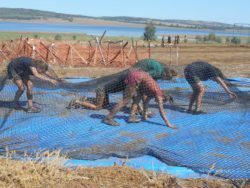 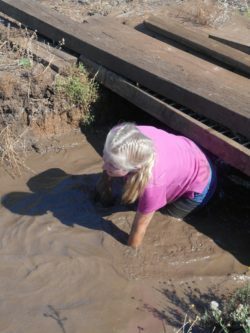 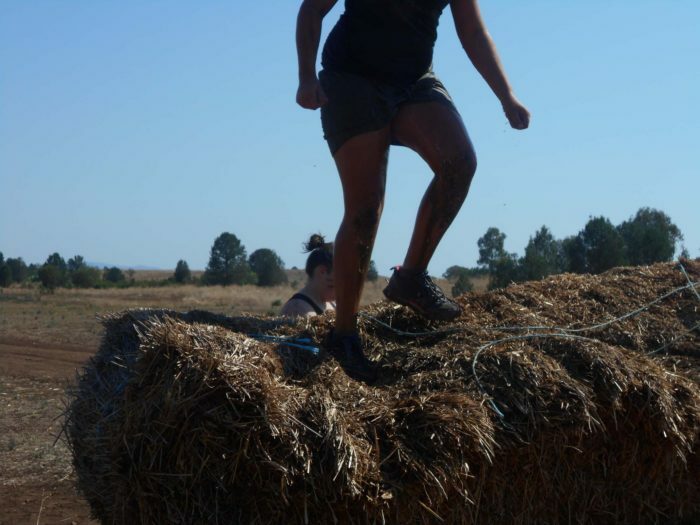 We had glorious weather over the four days and this allowed us to participate fully in all the activities on offer. 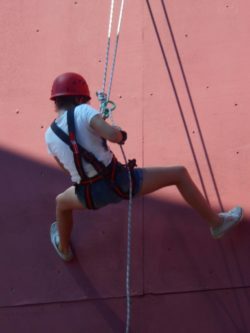 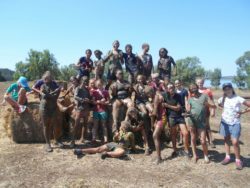 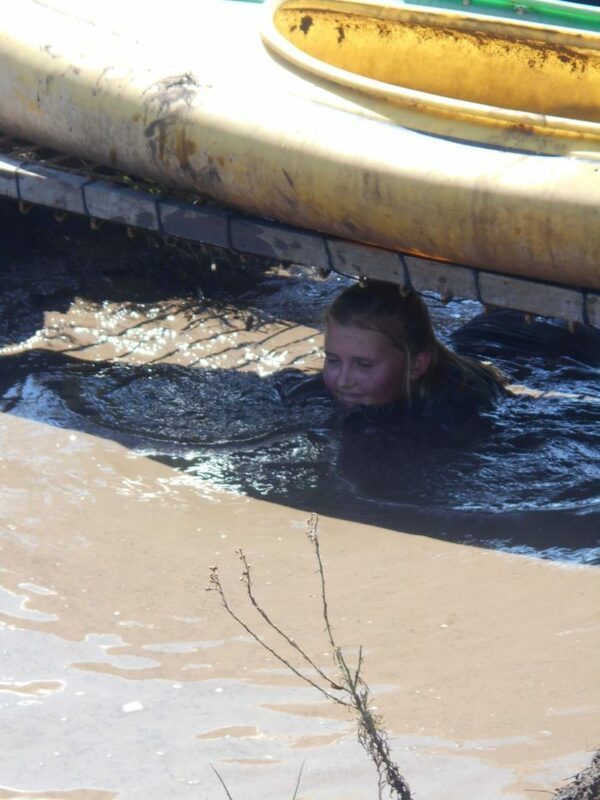 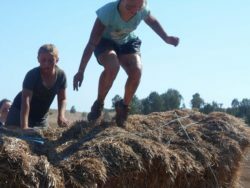 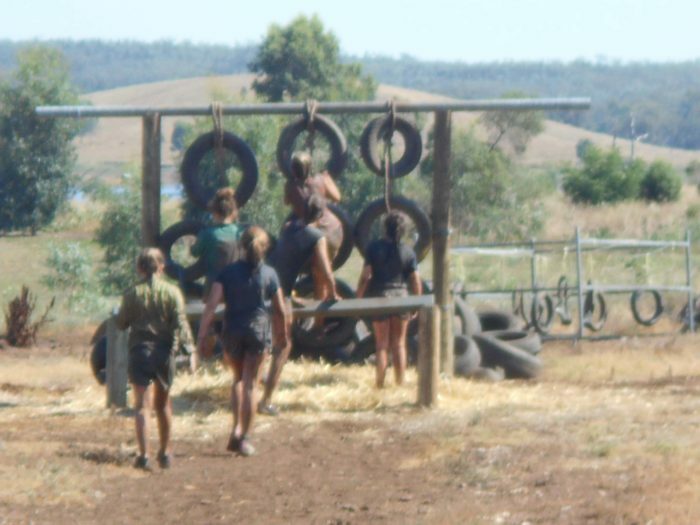 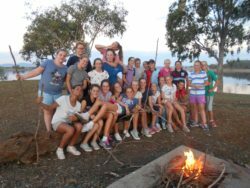 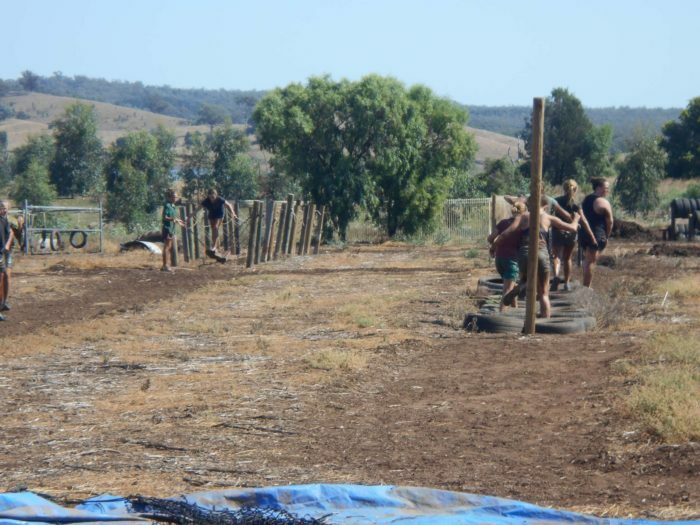 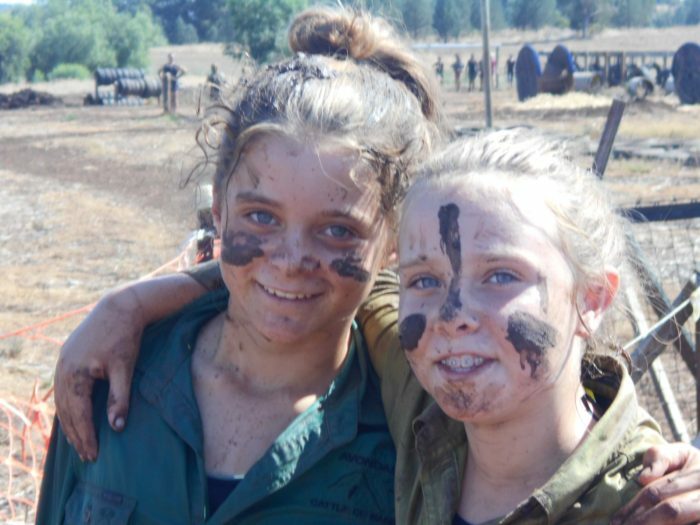 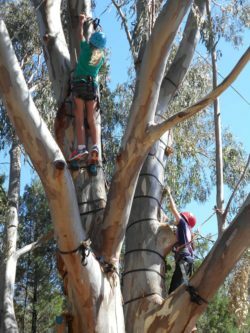 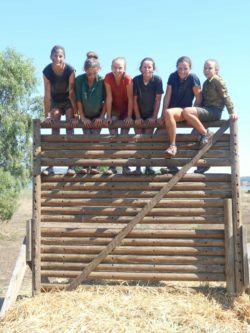 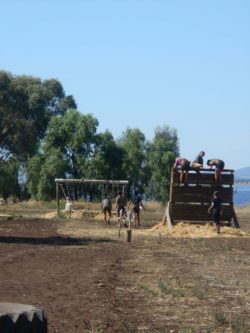 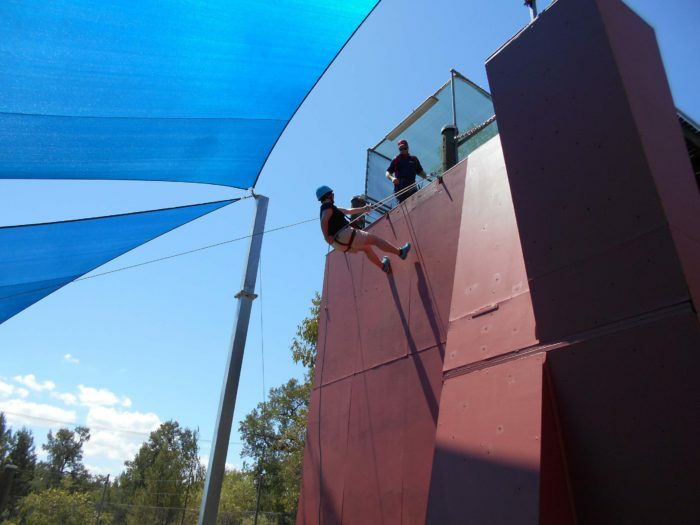 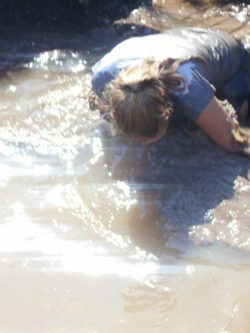 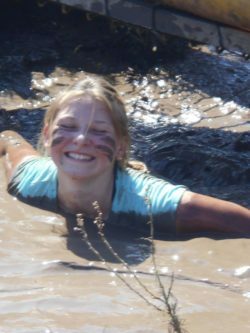 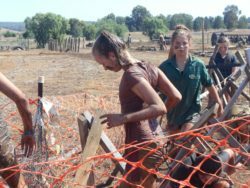 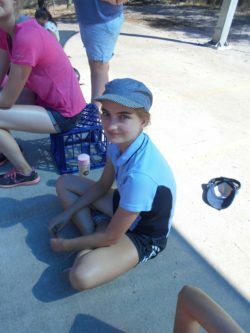 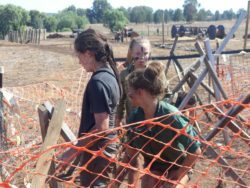 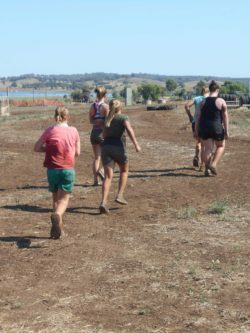 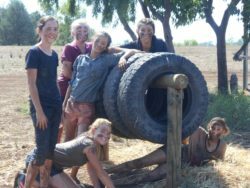 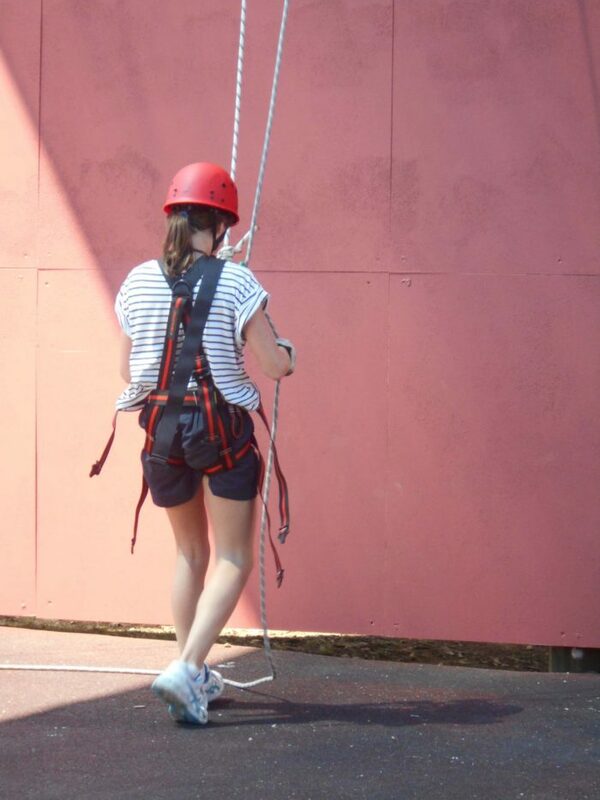 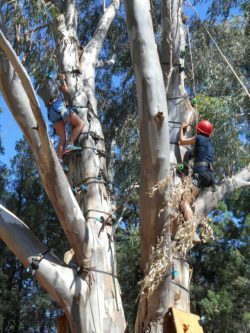 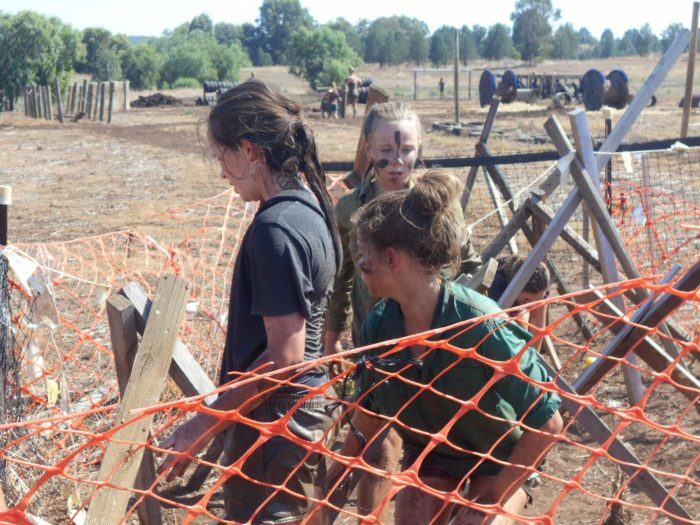 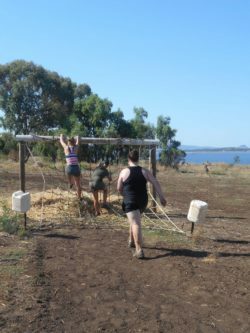 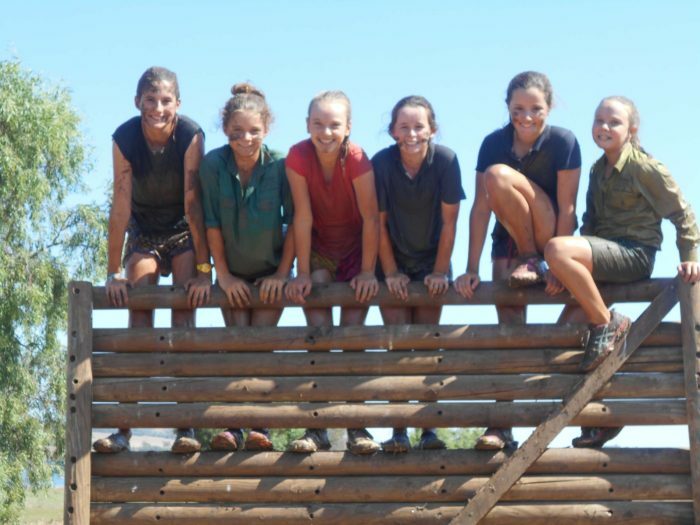 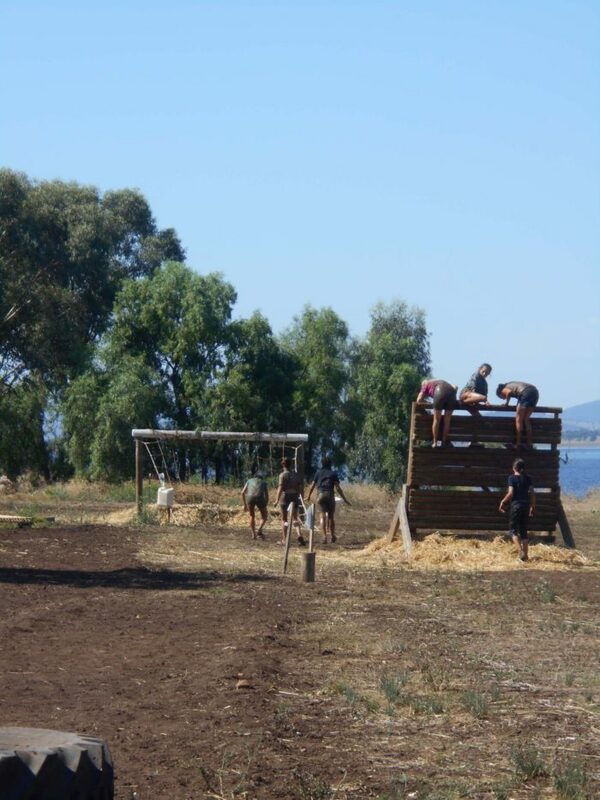 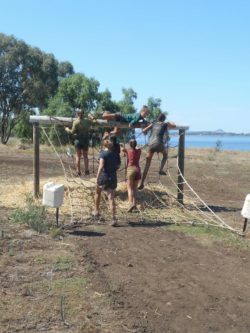 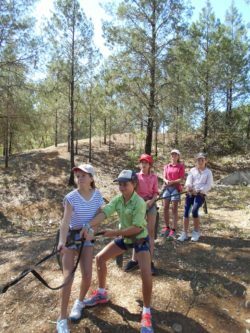 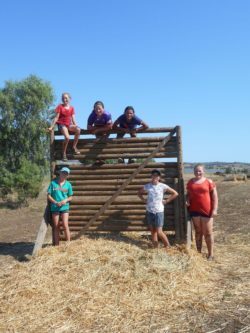 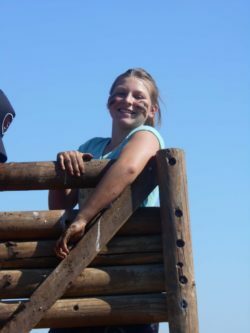 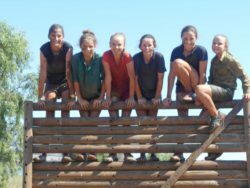 The girls canoed, kayaked, abseiled, swam, tree climbed, swung from the giant swing, cooked damper over a fire, used their initiative to solve problems and completed the Keepit Commando course. 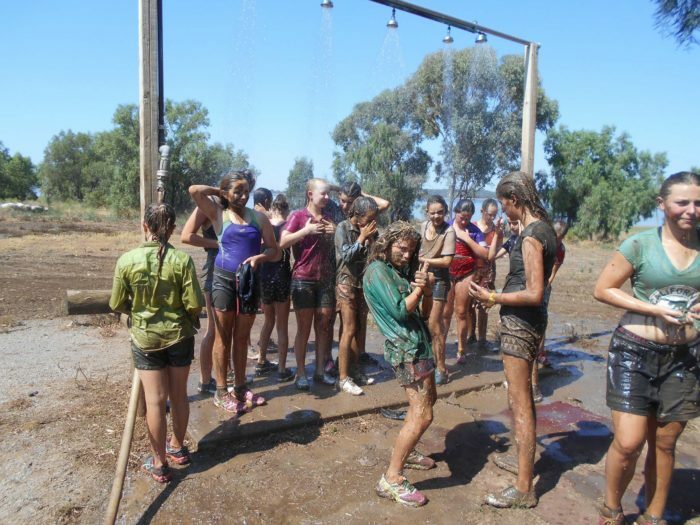 Congratulations to all girls. 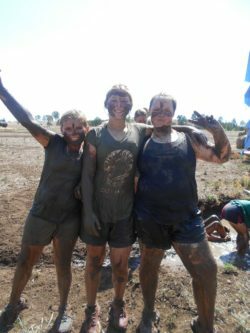 They participated displaying true NEGS spirit. 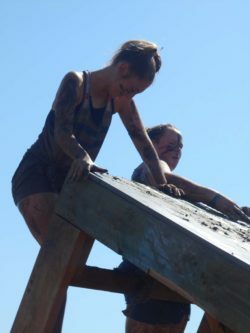 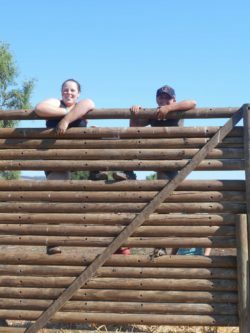 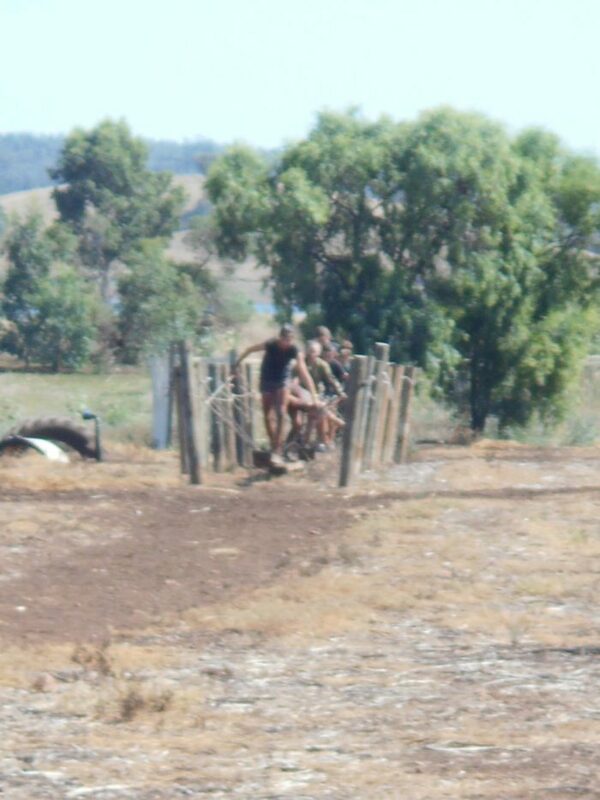 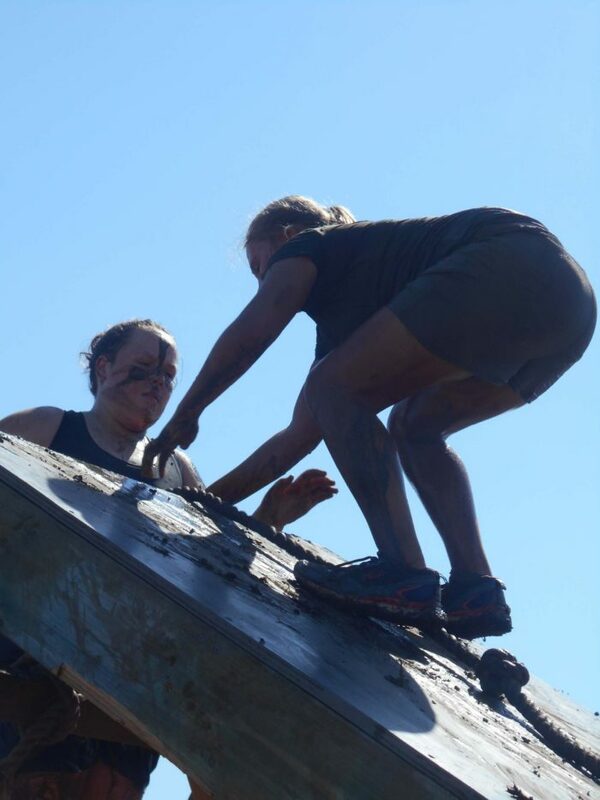 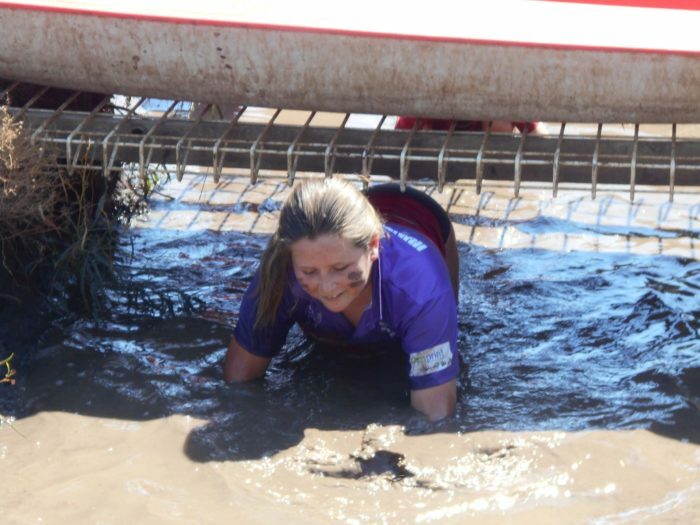 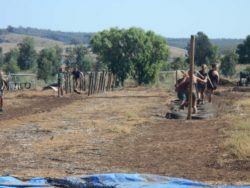 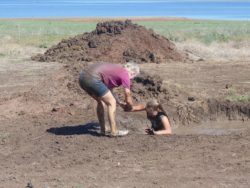 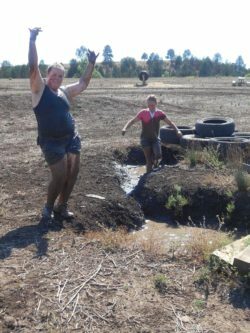 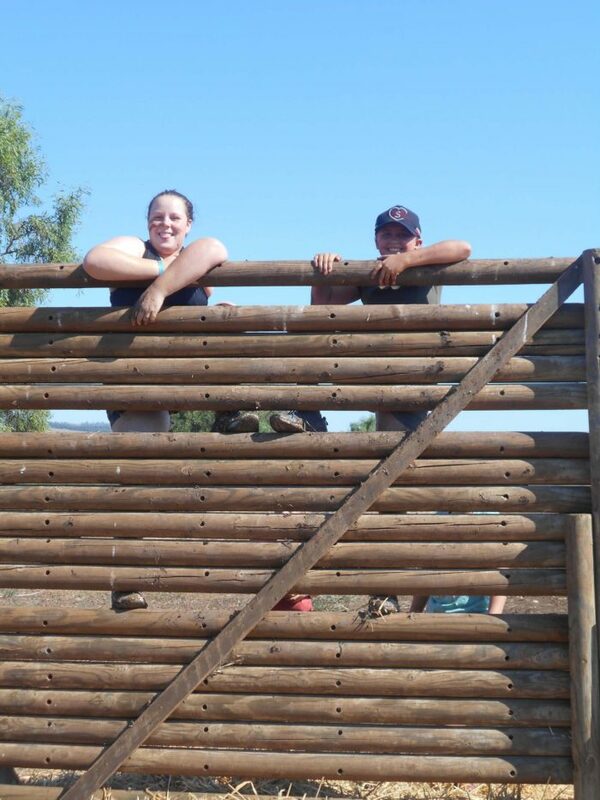 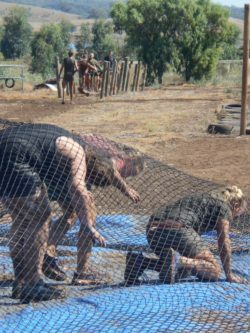 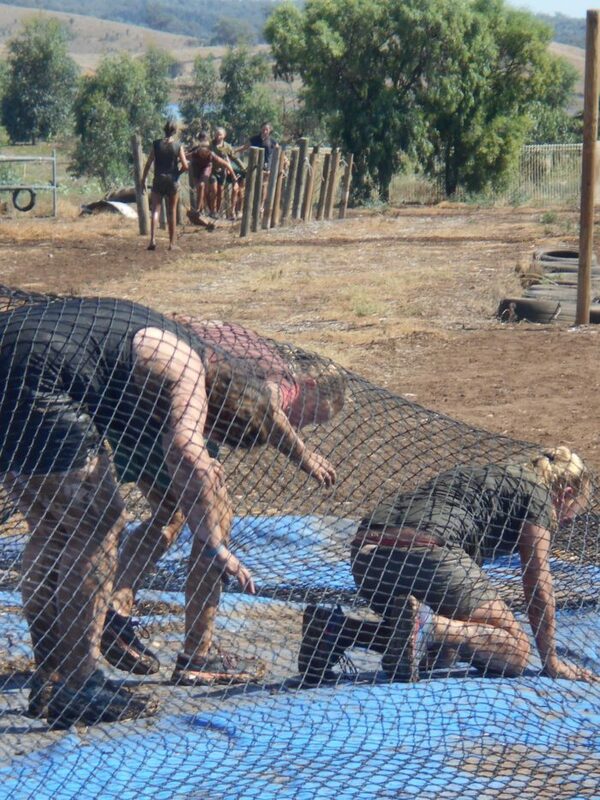 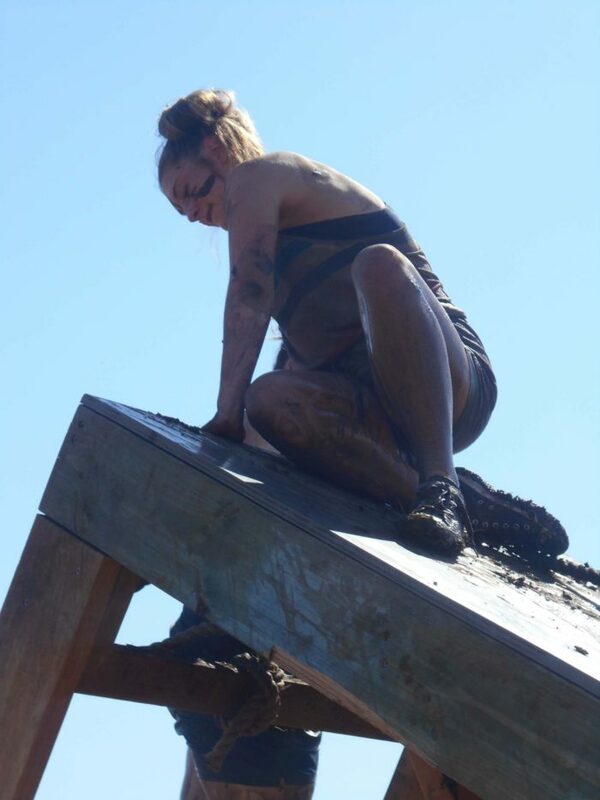 They helped, encouraged and supported each other in every activity. 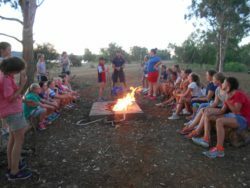 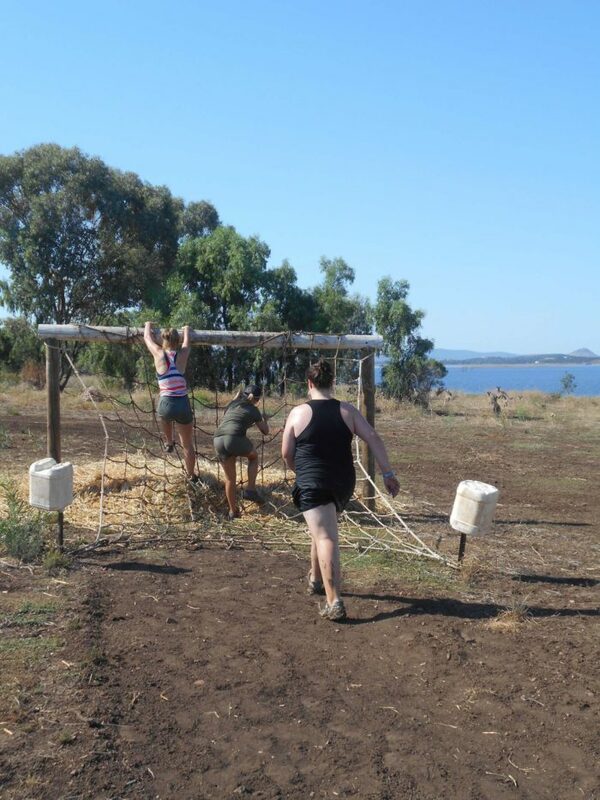 The camp was great fun. 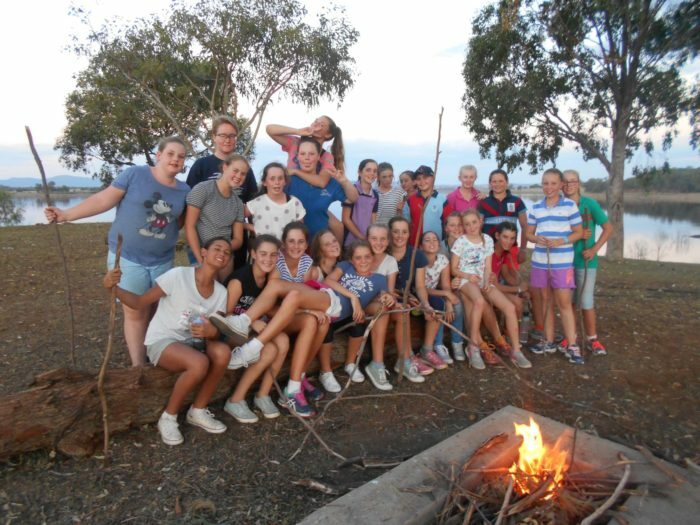 Thank you to Miss Nash, our Gappies Bente and Sophie and Year 7 Year Advisor Ms Steddy for attending the camp.